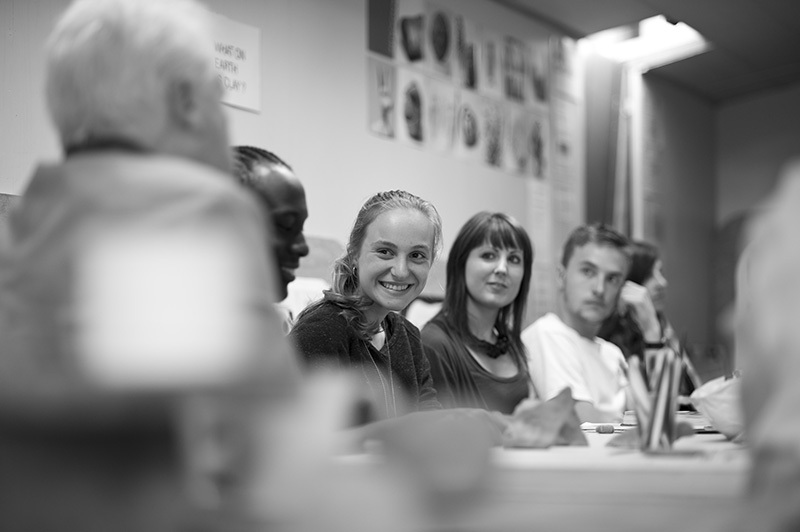 We welcome discussion. 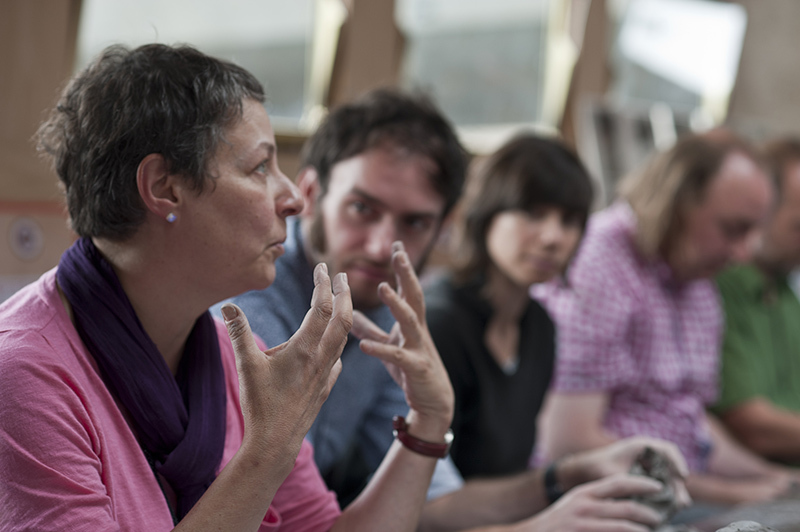 We believe it’s important to be curious, explore ideas and question assumptions. 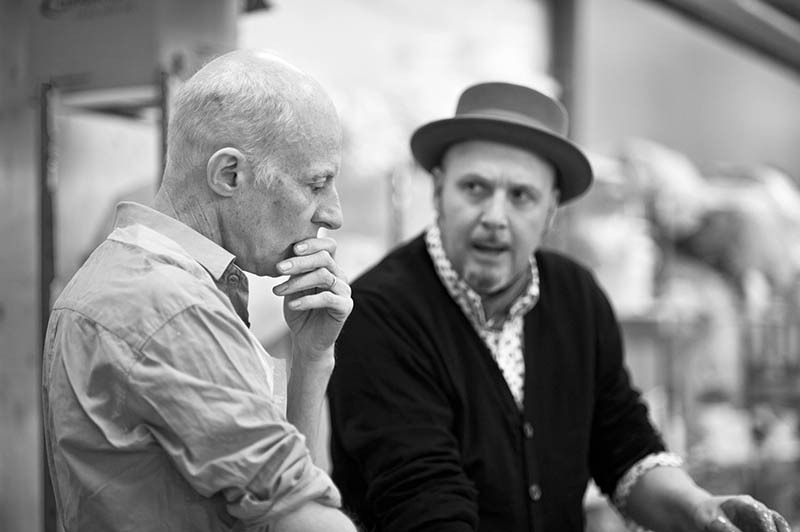 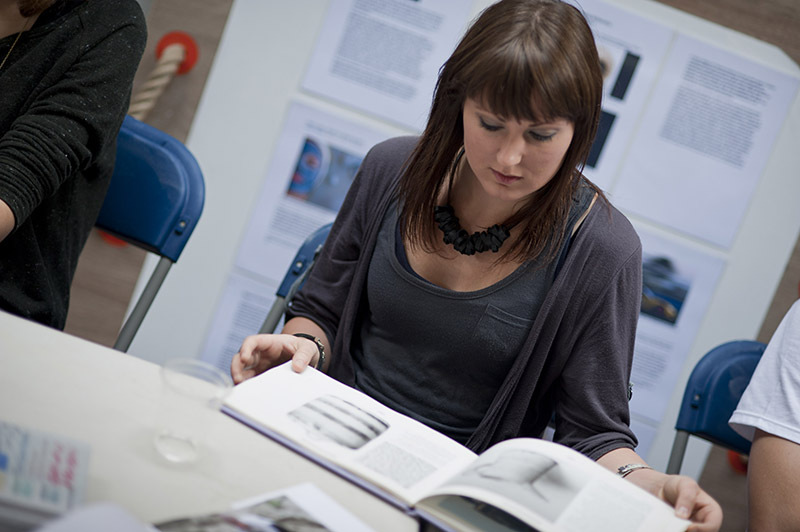 We like bringing different creative minds with different expertise together. 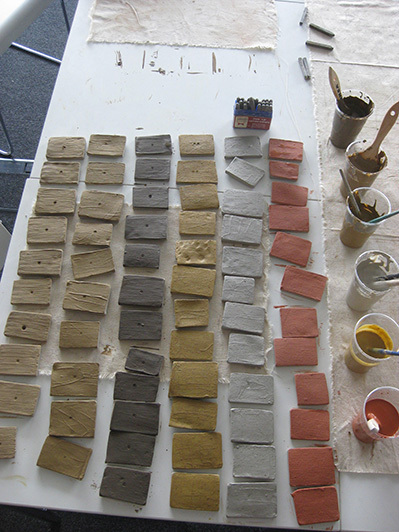 Clay is a great leveller. 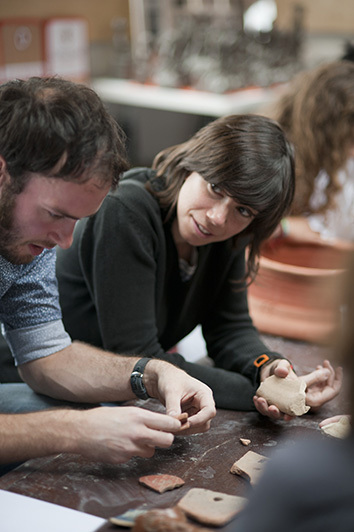 Exploring ideas through your hands opens up new ways of thinking and learning. 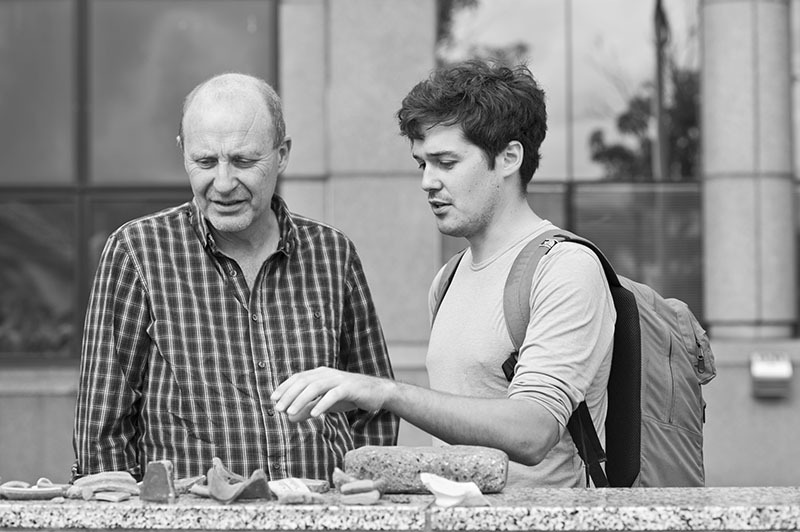 We value what can be learned from the unfamiliar. 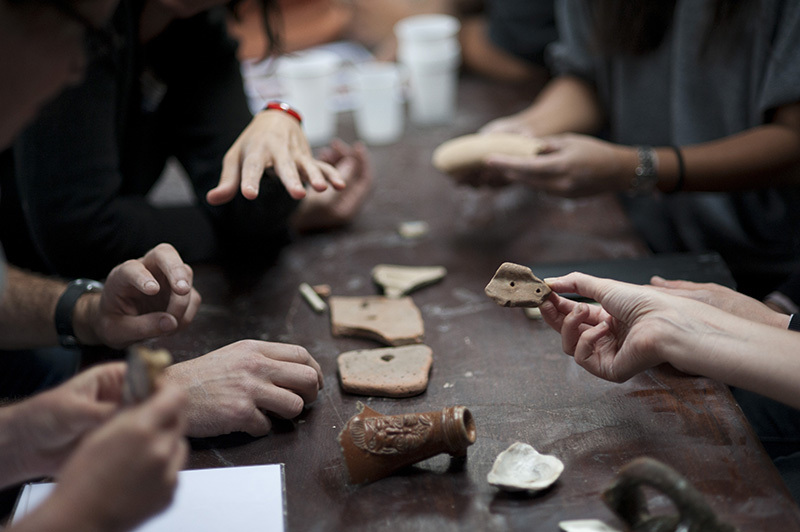 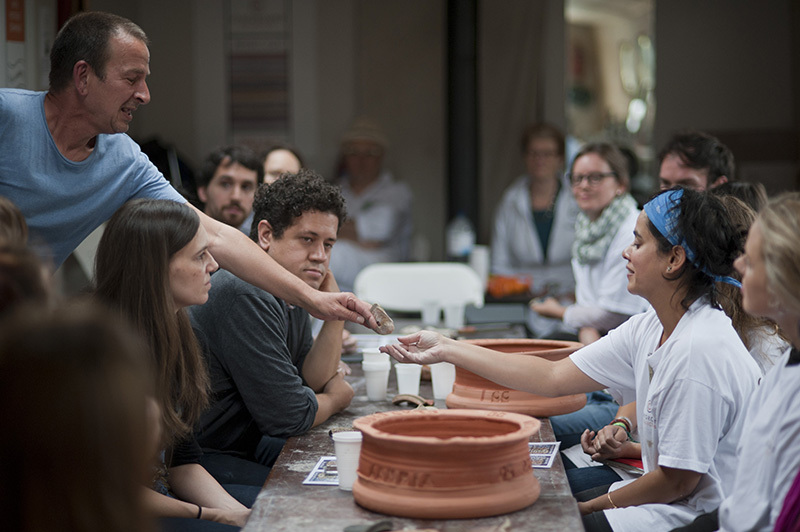 We introduce creative practitioners and experts in different fields to new locations and clay-based activities, triggering unexpected responses and fruitful exchange. 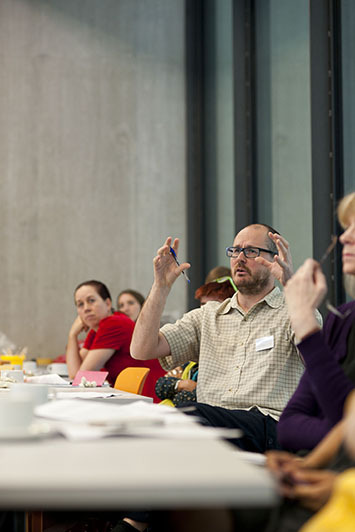 If you are a researcher or have a project you would like to discuss please get in touch. 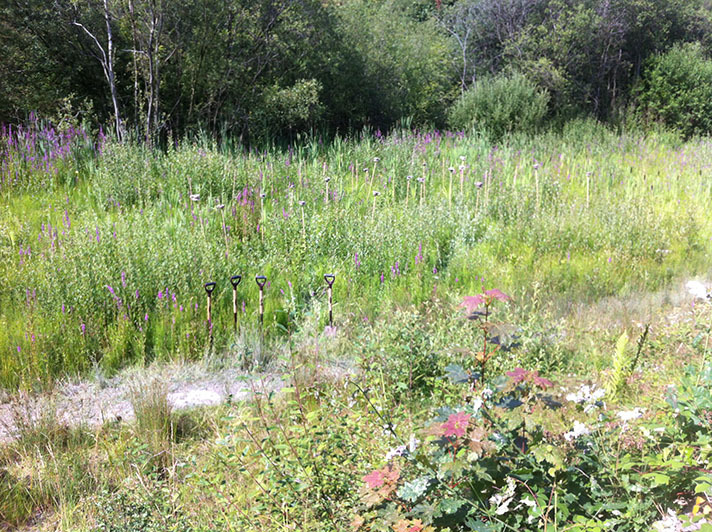 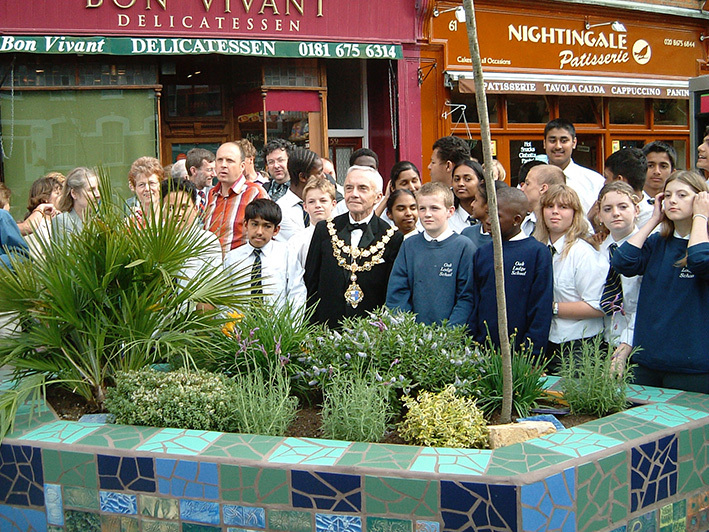 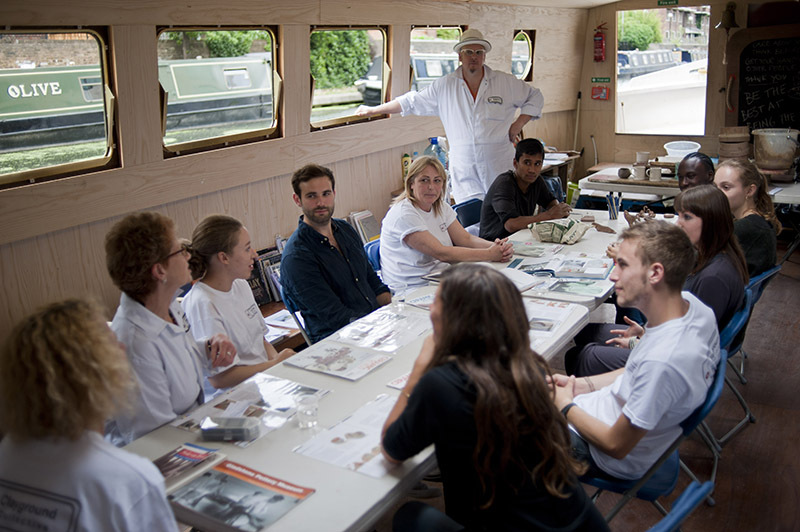 If you would like to attend one of our projects please click here to find out more. 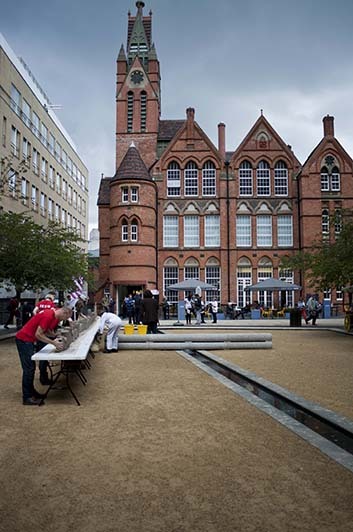 If you would like more information about Clayground’s chronology and development, click on the link below to download a project record. 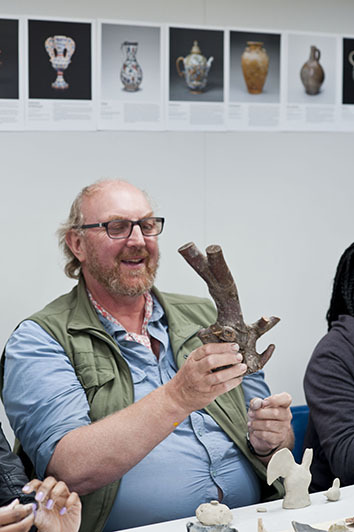 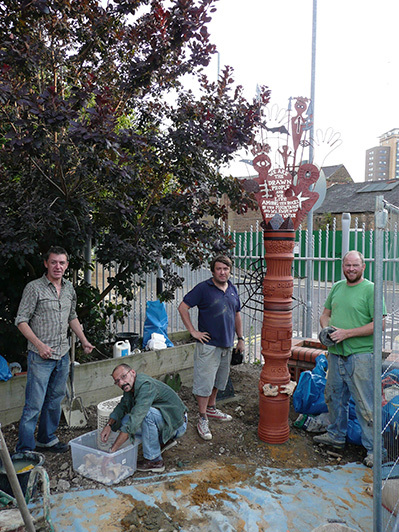 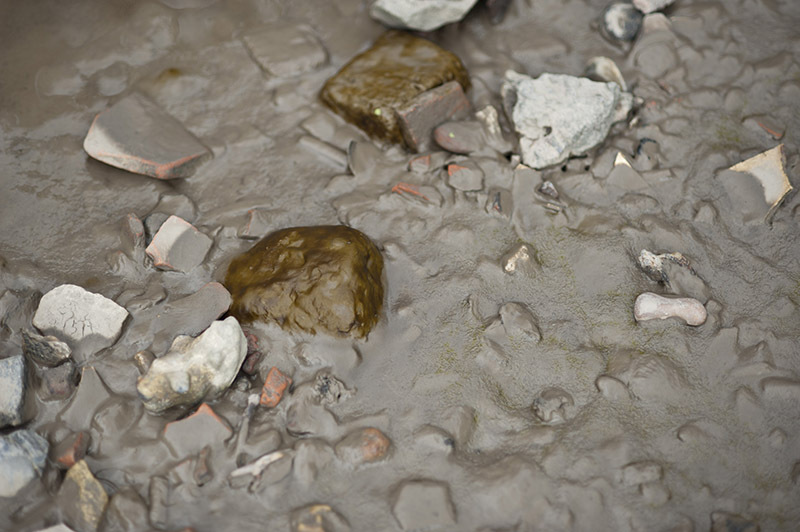 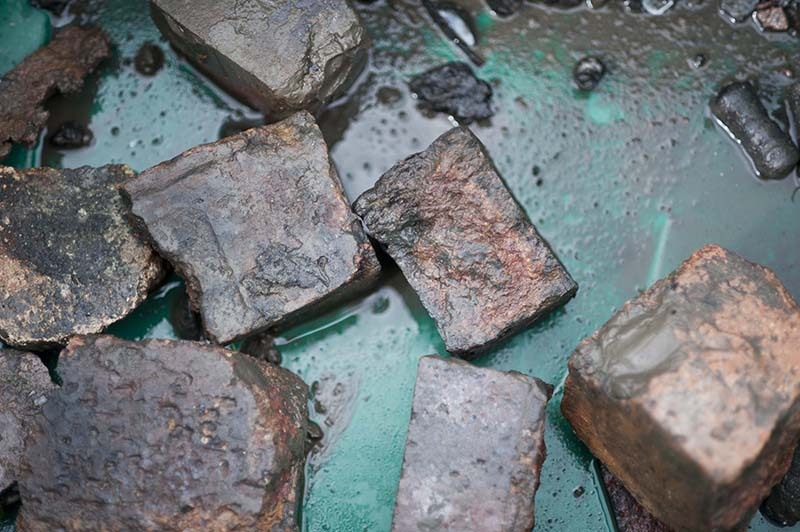 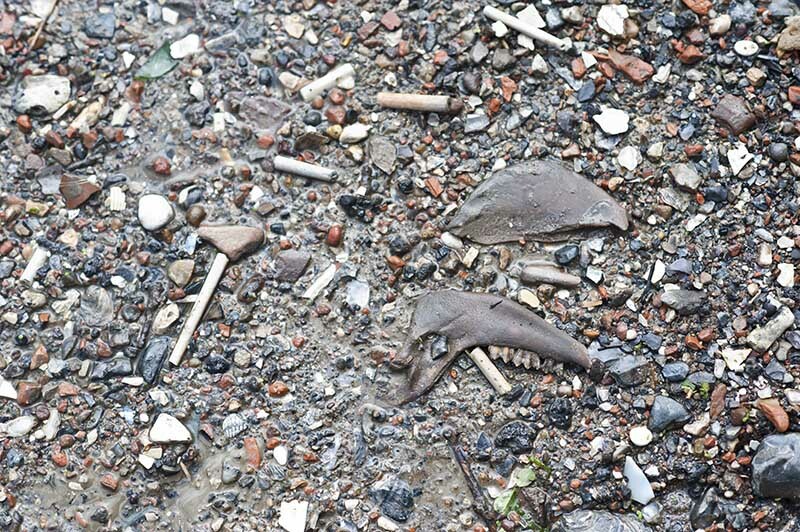 We regularly host archaeological walks on the Thames Foreshore, led by archaeologist Mike Webber. 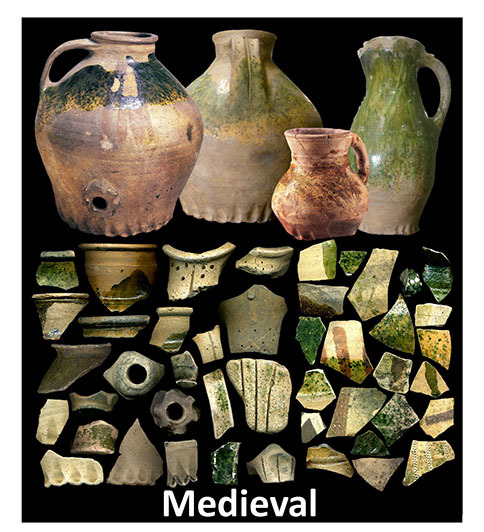 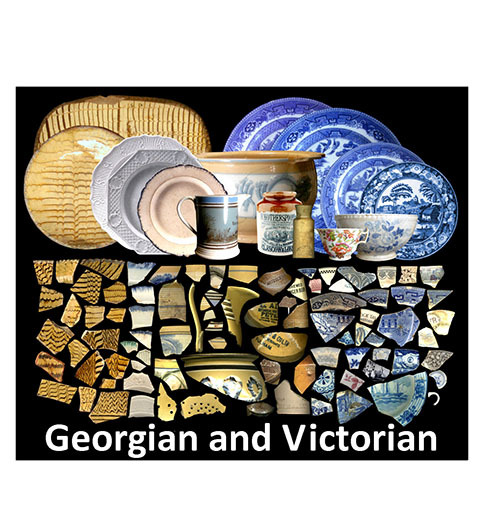 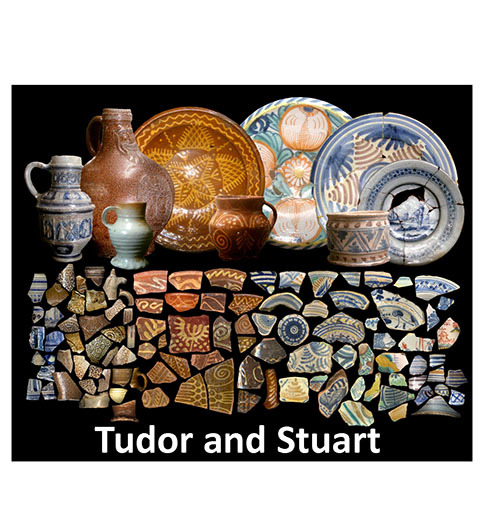 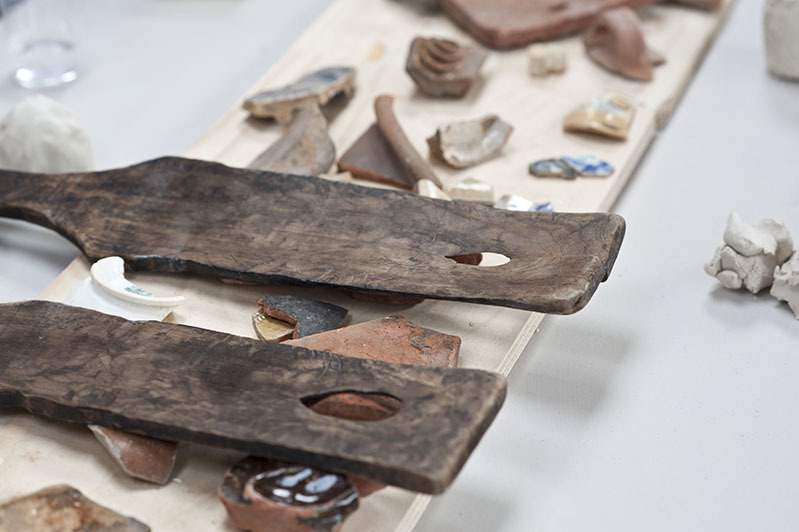 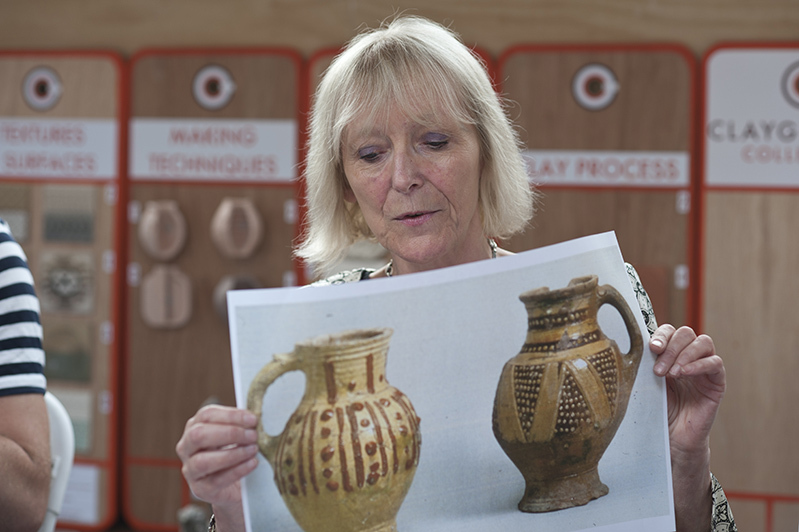 Mike has kindly prepared visual references of ceramic fragments from Roman, Medieval, Tudor and Stuart, Georgian and Victorian periods. 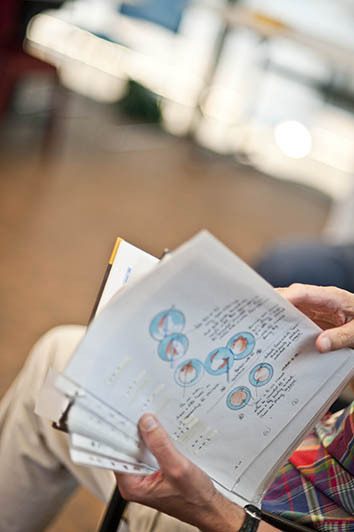 You can download these documents by clicking on links below, but please think before you print. 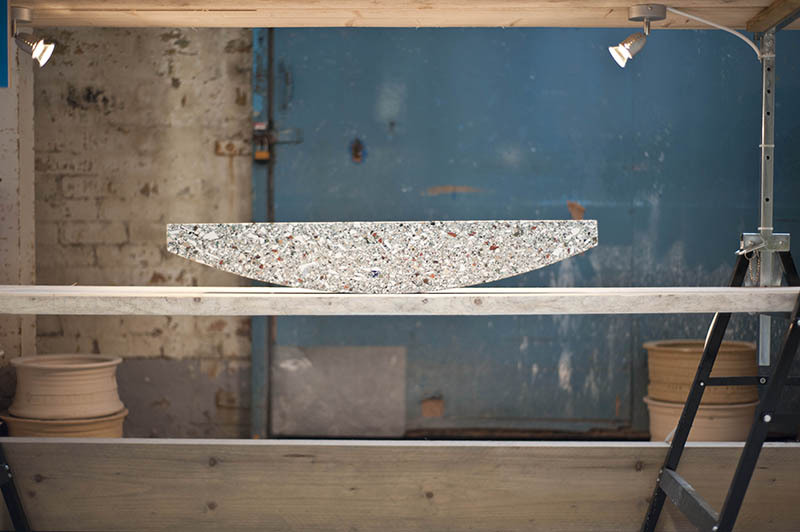 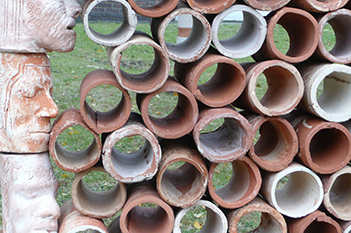 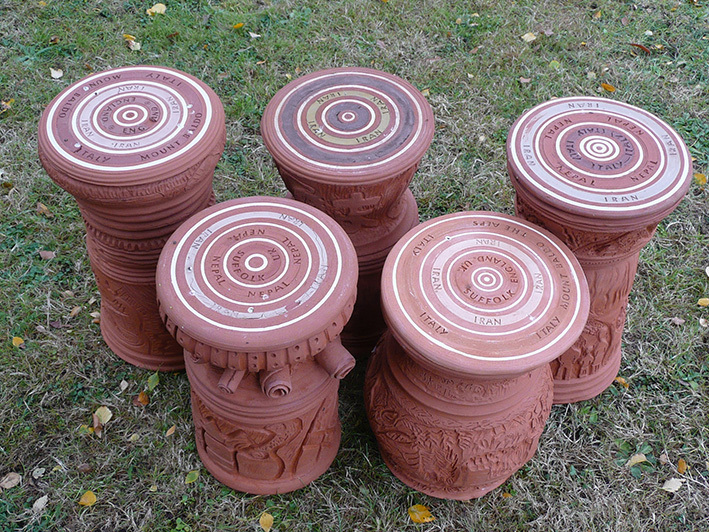 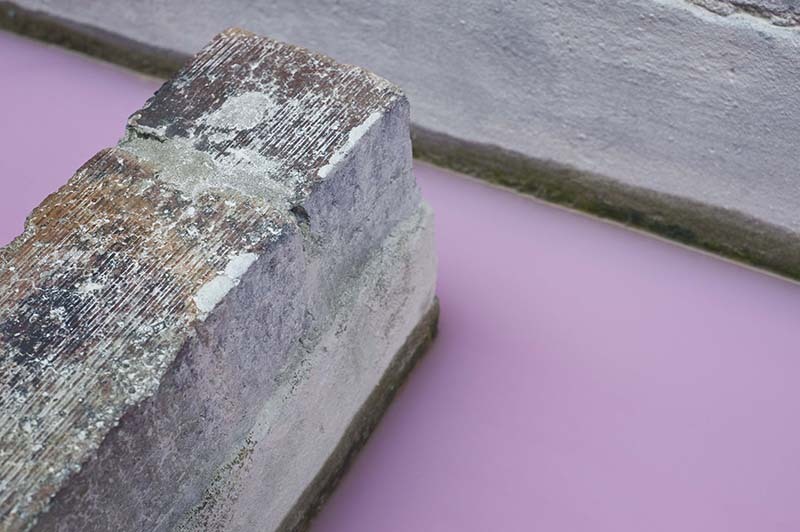 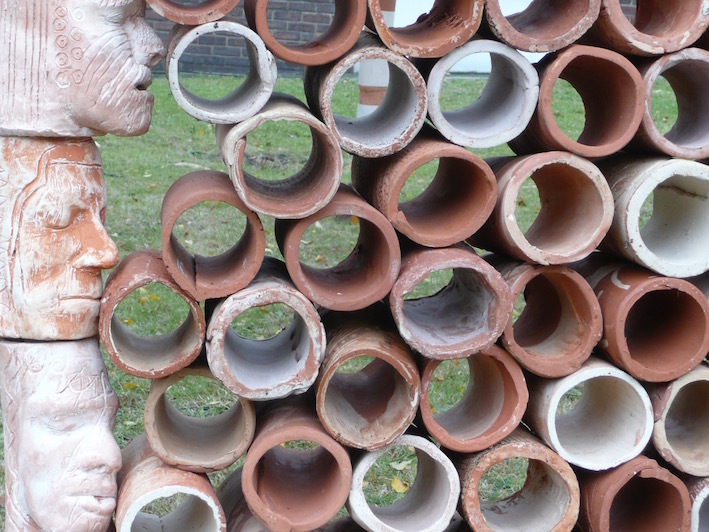 Clayground invites other artists specialising in different artforms to engage with the material and help renew clay in the public imagination. 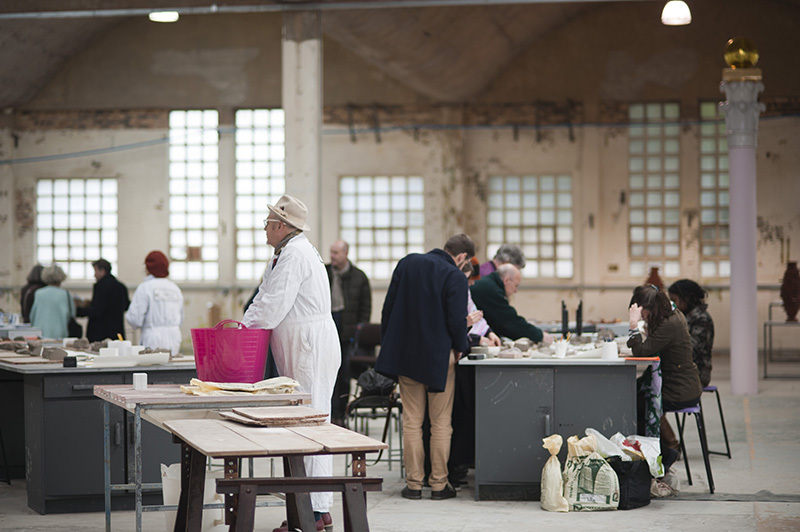 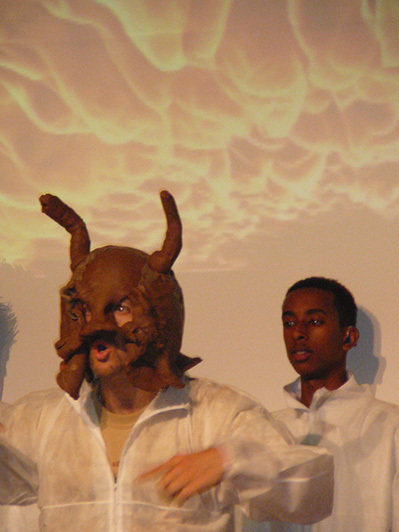 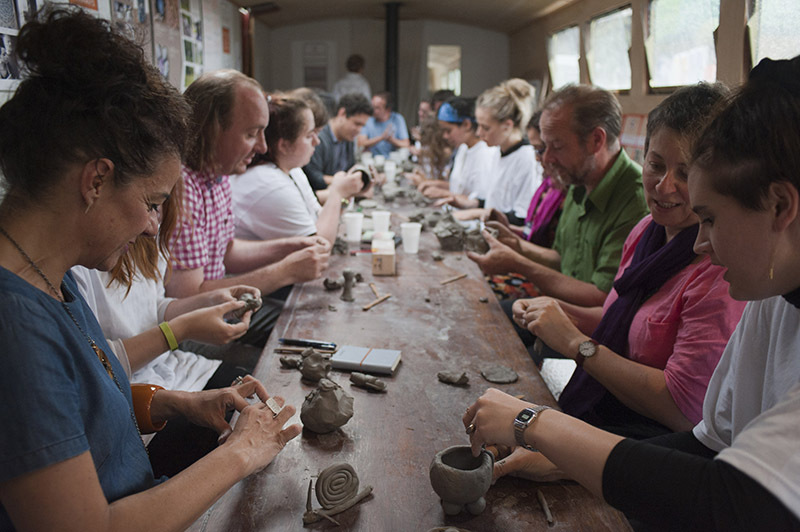 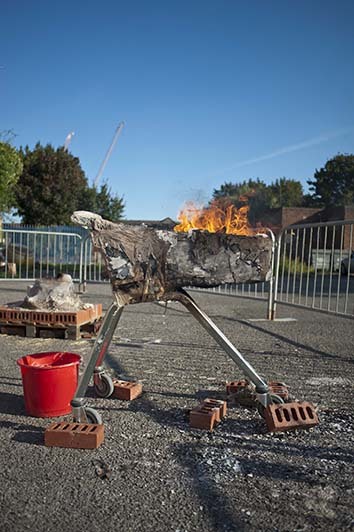 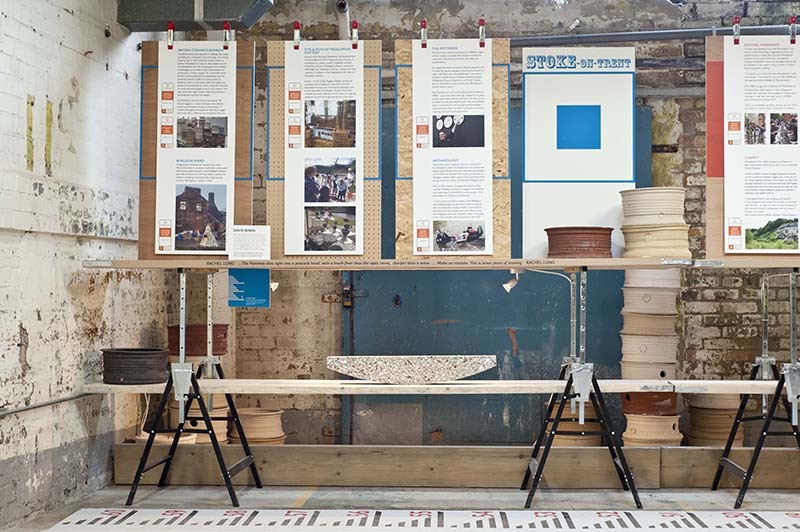 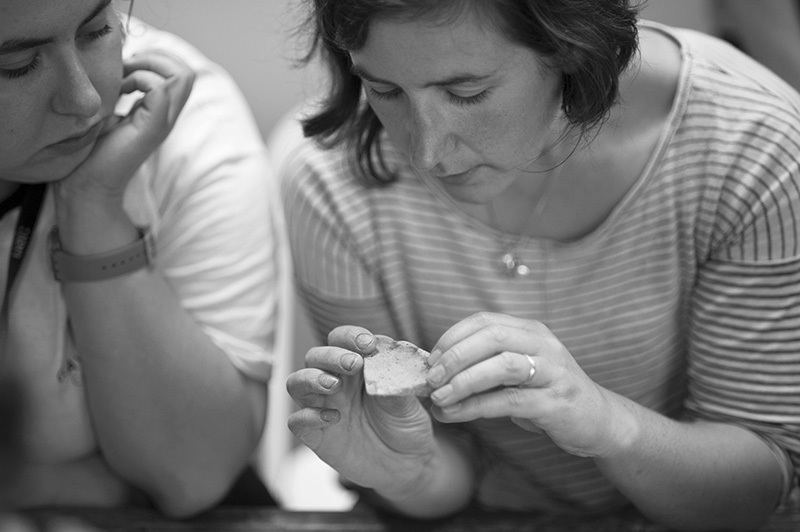 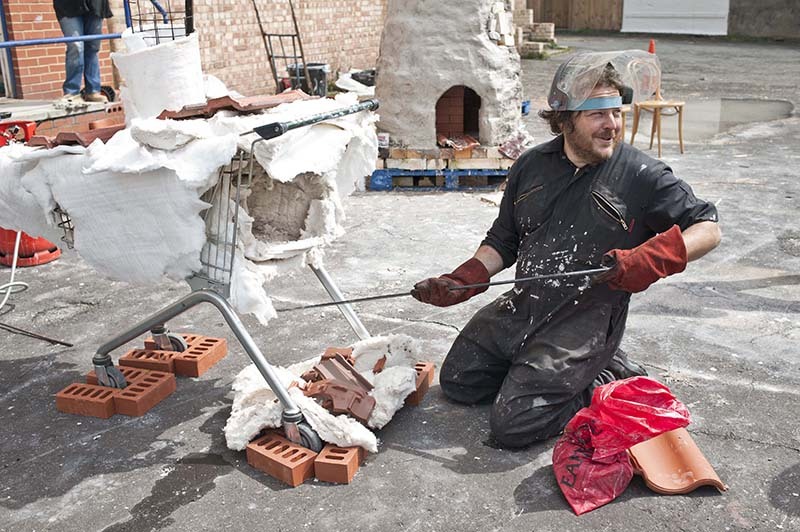 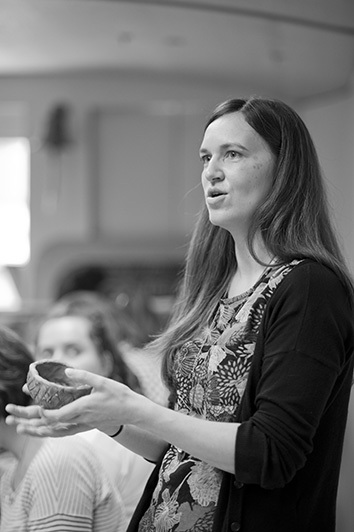 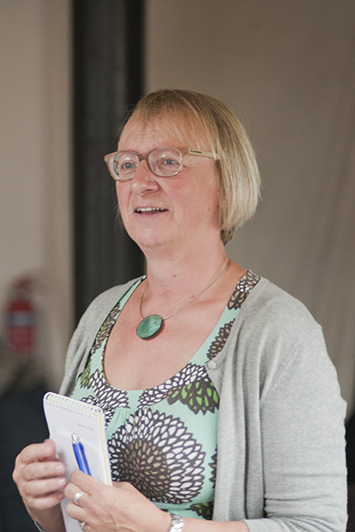 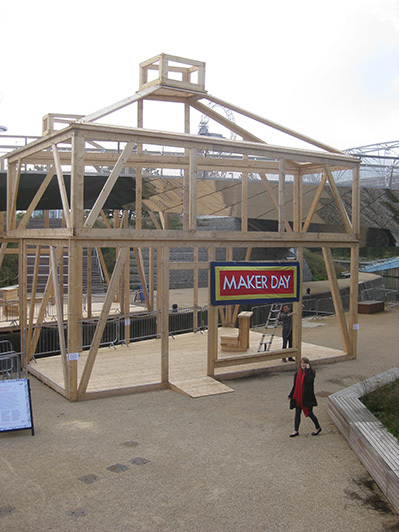 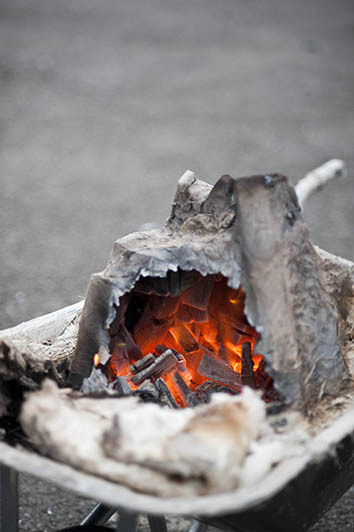 We have worked with movement and theatre specialists, choreographers, scientists, archaeologists, story-makers, poets, photographers, film-makers, musicians and artists specialising in clay and kiln-building. 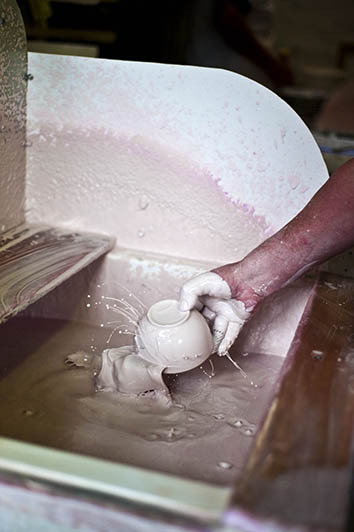 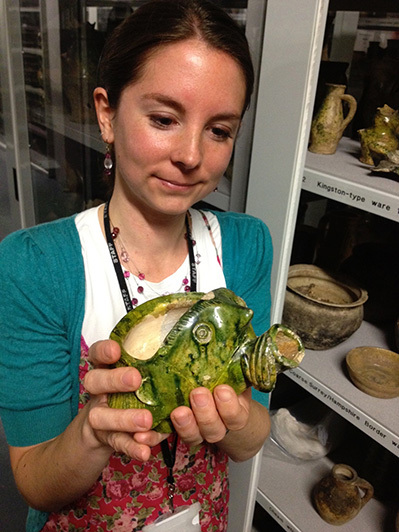 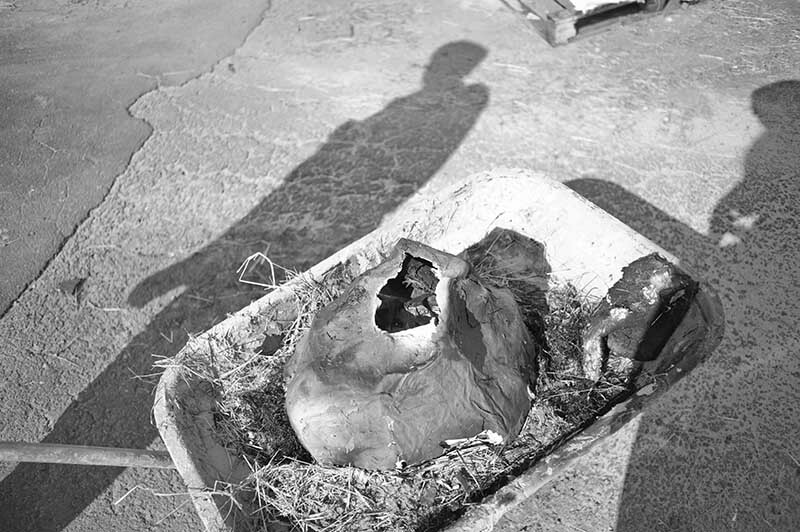 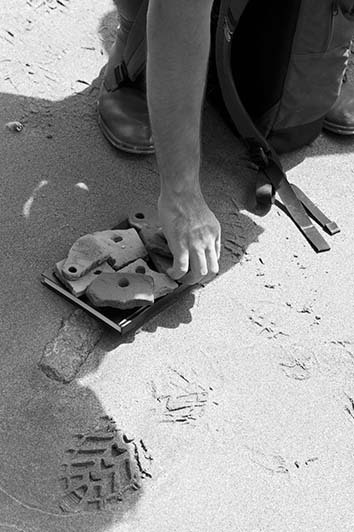 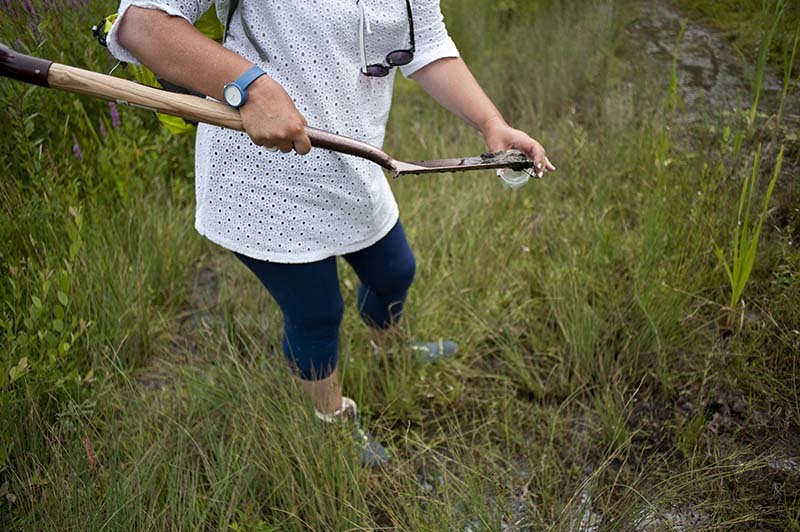 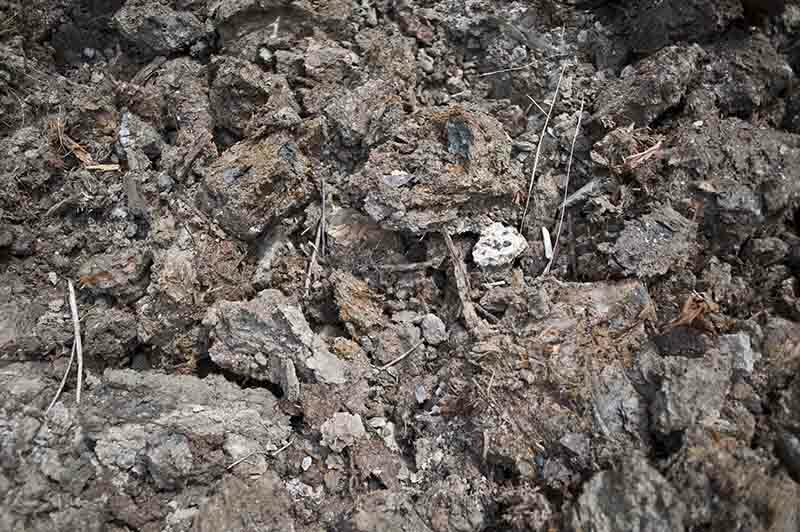 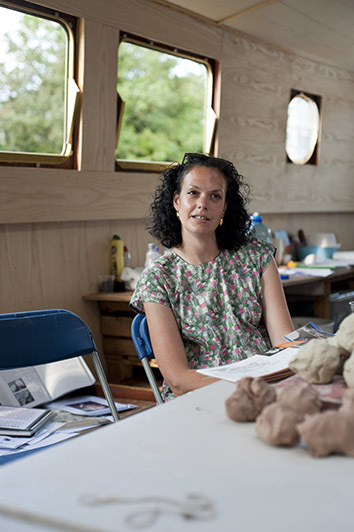 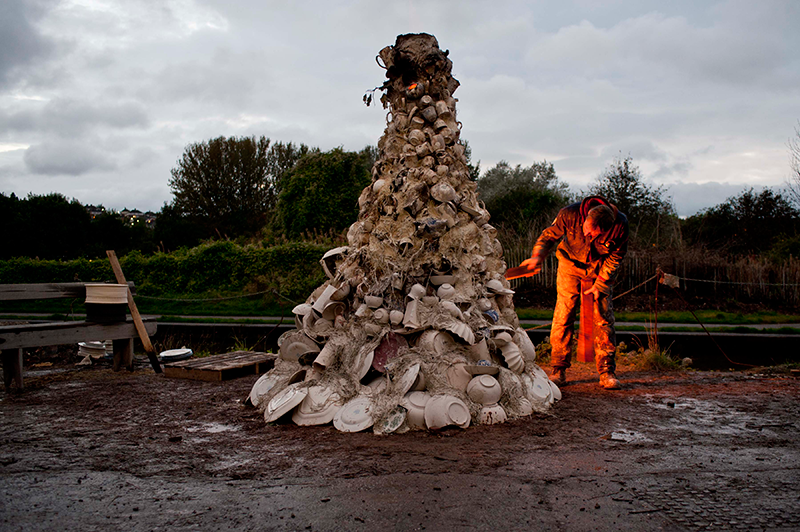 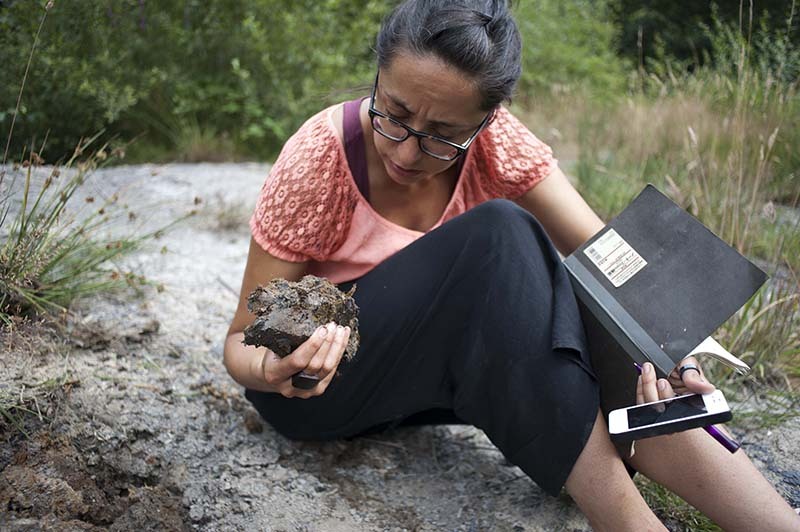 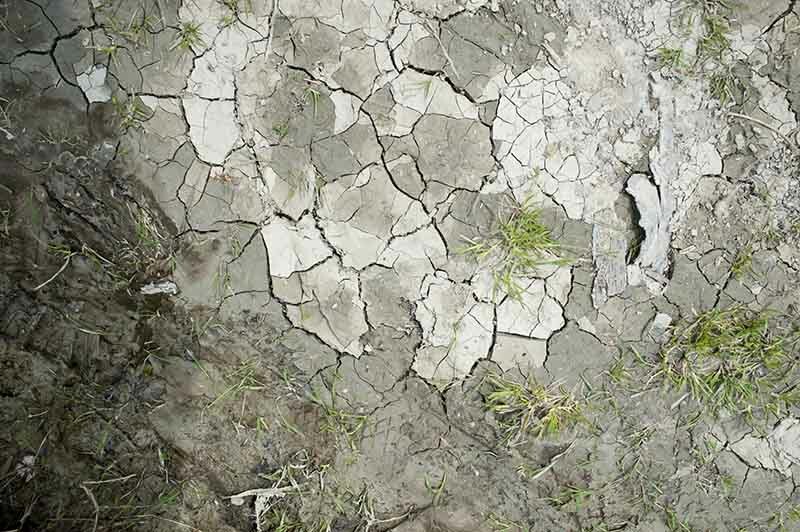 Images on this site are mostly by photographer, Caroline Gervay, commissioned to record three years of Clay Cargo. 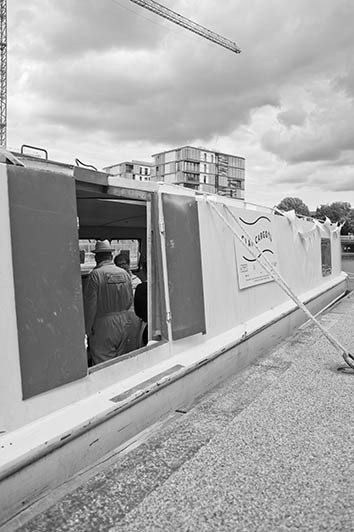 Films by Luke Glover and Matt Edwards can be found on the film page. 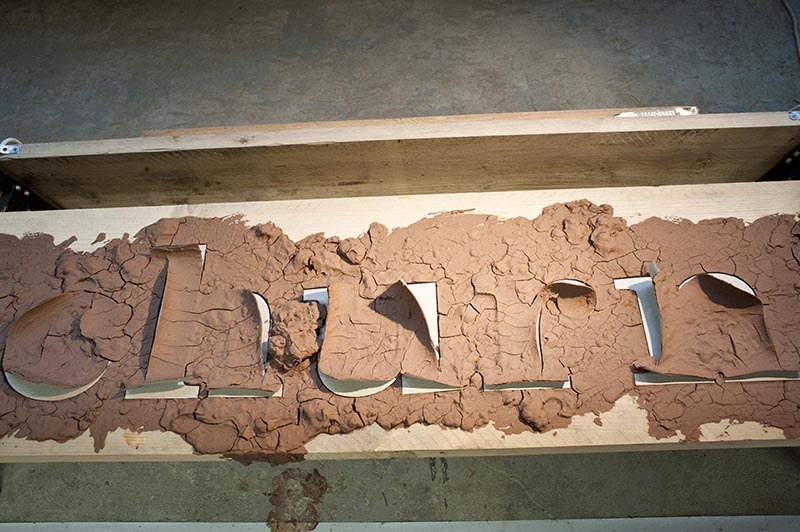 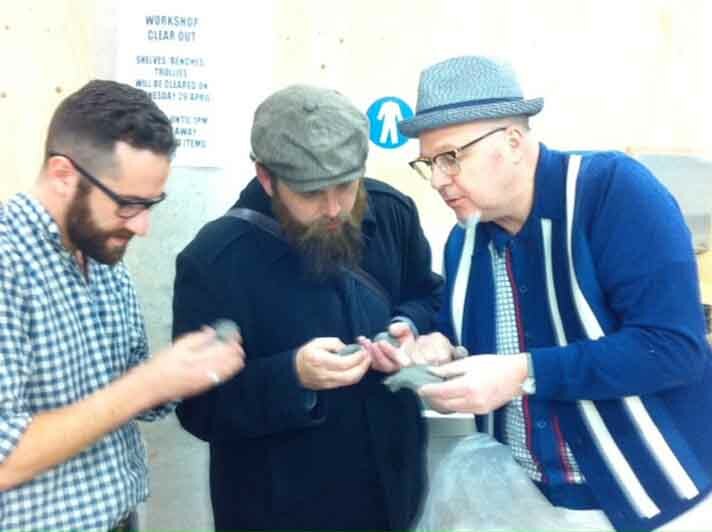 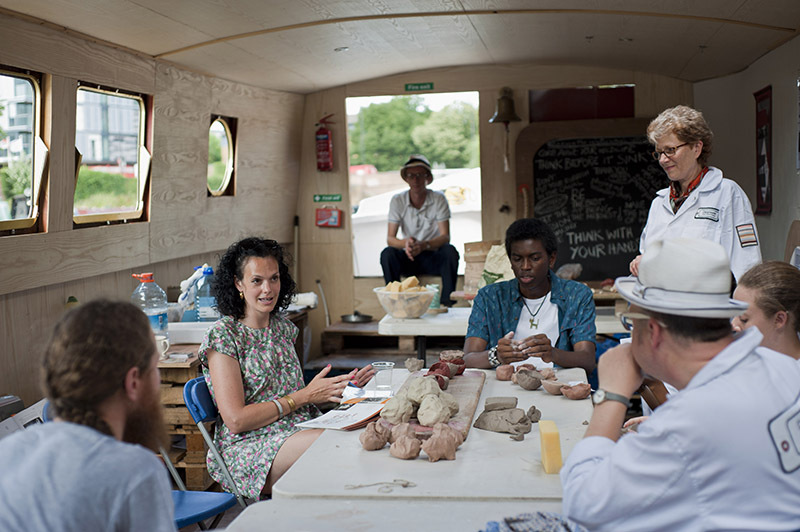 In 2014 we commissioned three artists specialising in clay, David Binns, Rob Kesseler and Matt Raw; and three poets , Rachel Long, Elisabeth Charis and Barry Taylor, to respond to three locations in London, Birmingham and Stoke-on-Trent. 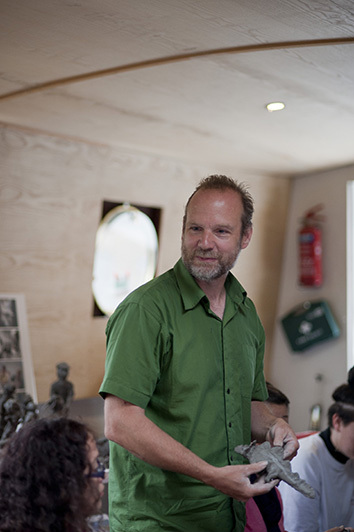 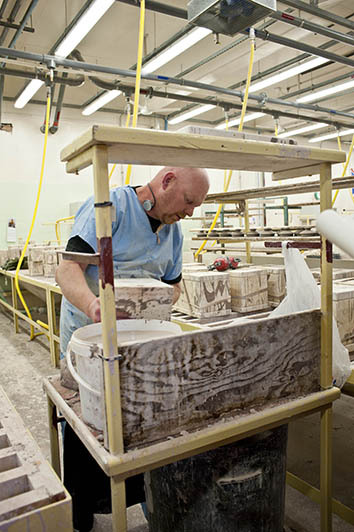 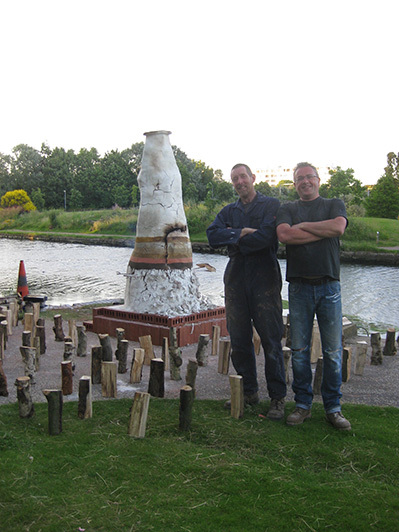 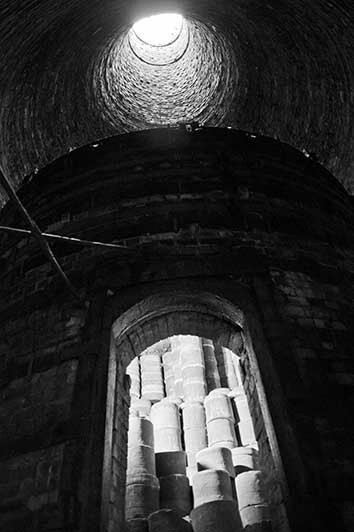 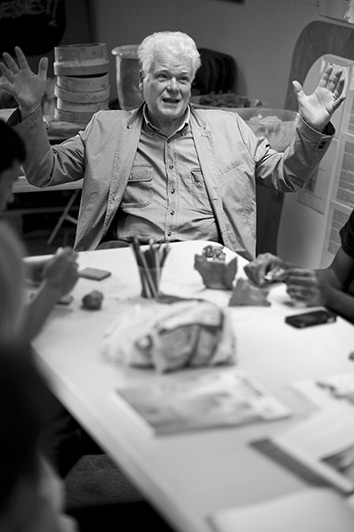 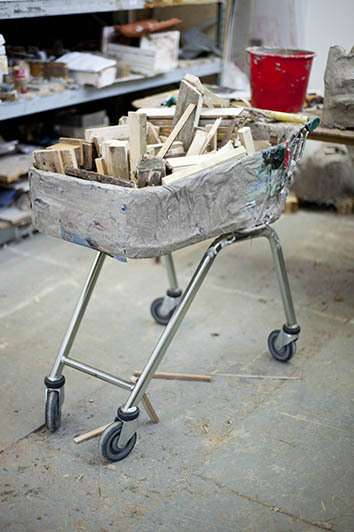 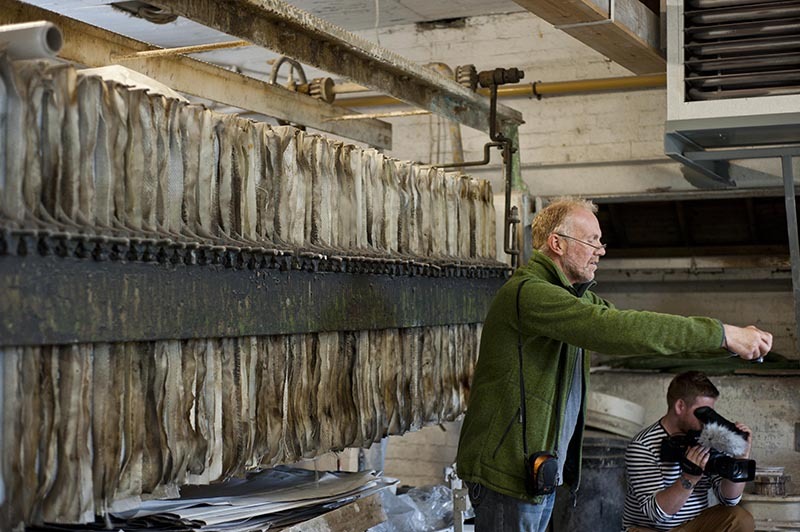 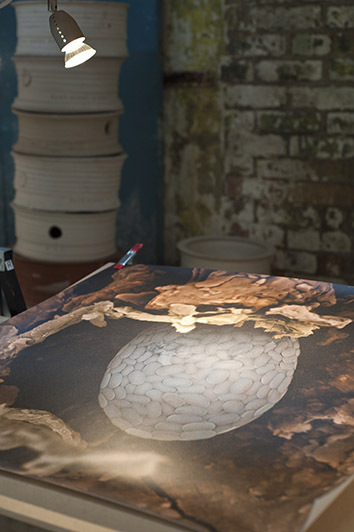 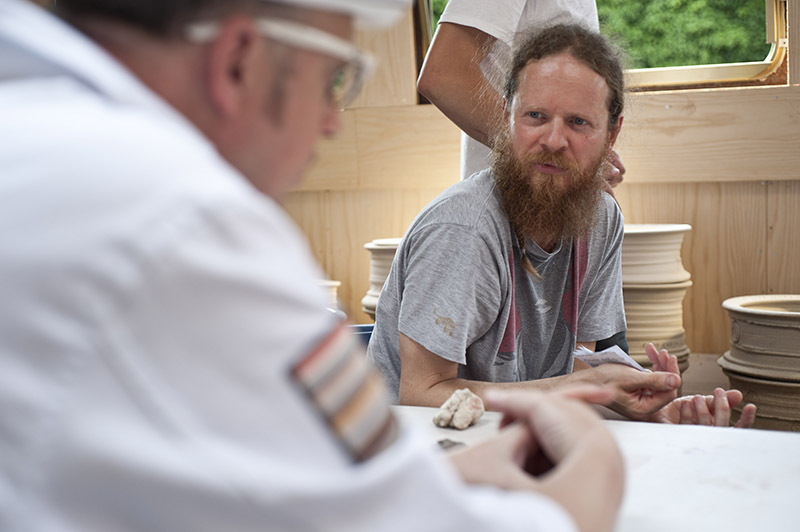 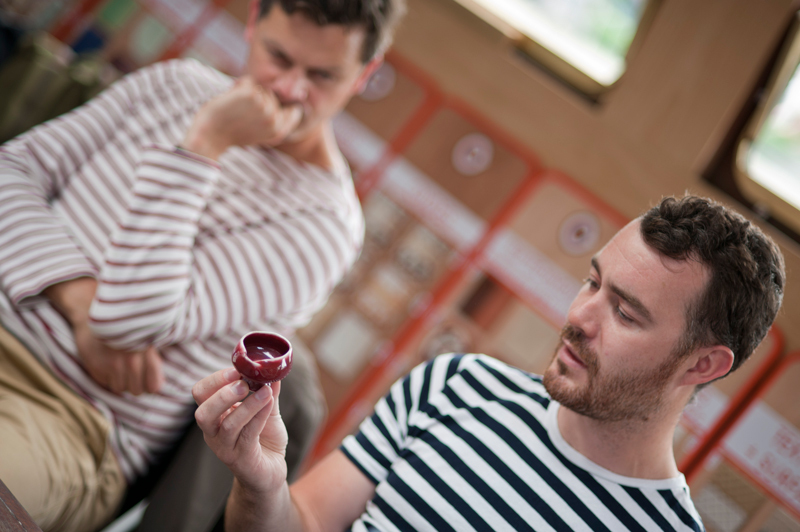 Kiln artist, Martin Brockman, in 2012, 2013 and 14 was commissioned to build specialist kilns in Stoke and in London. 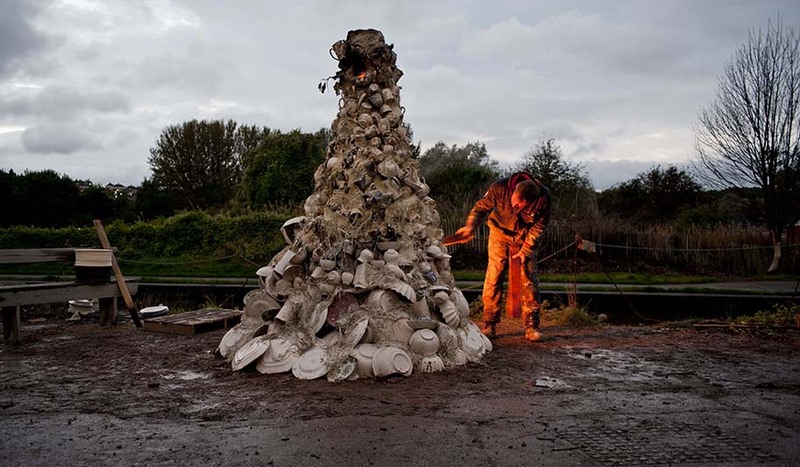 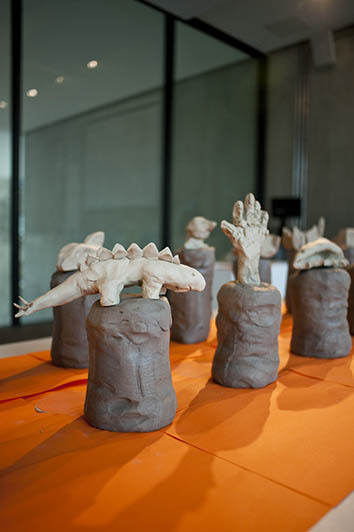 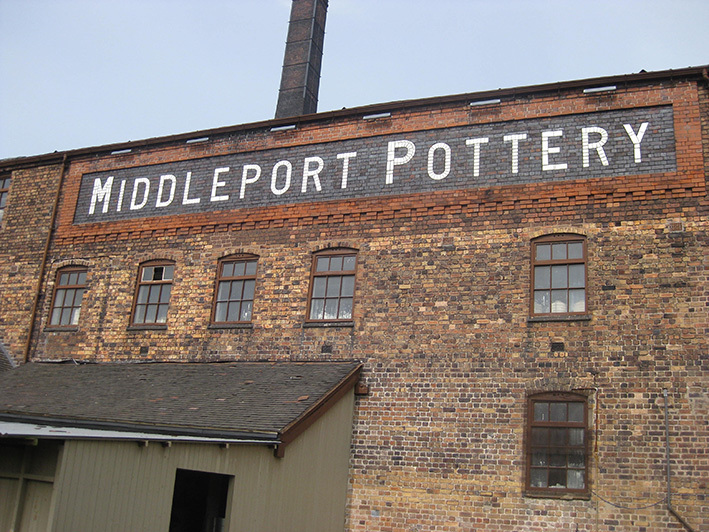 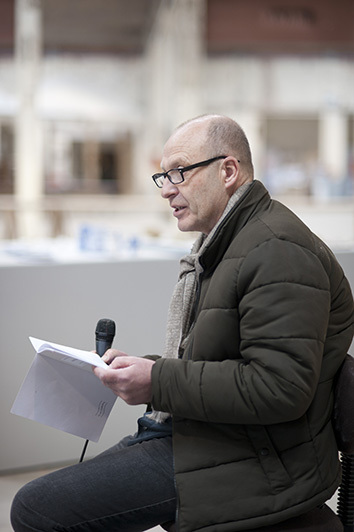 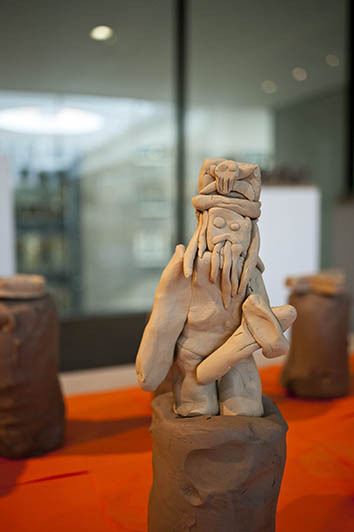 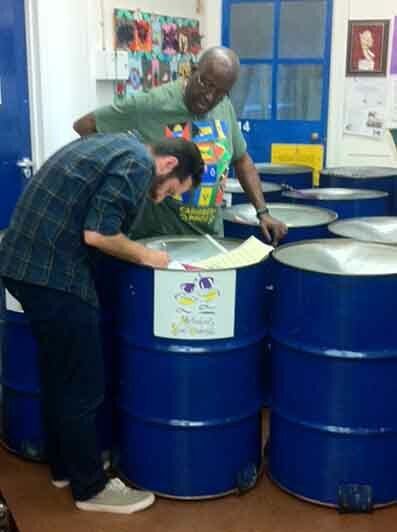 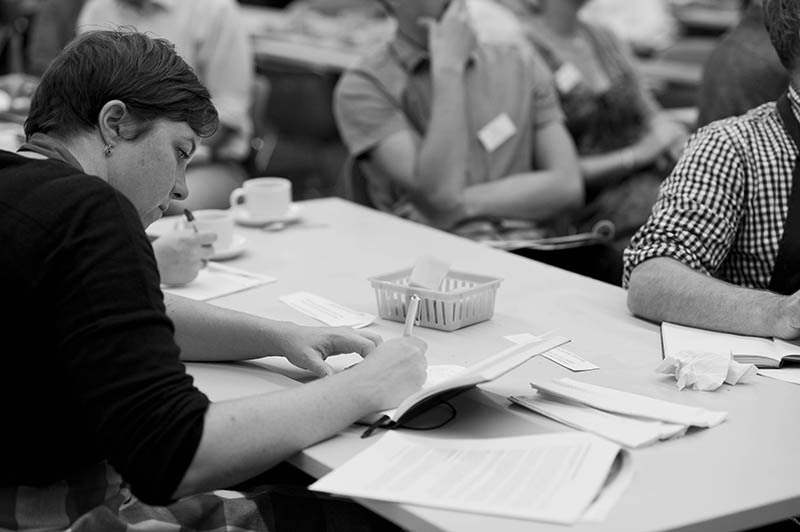 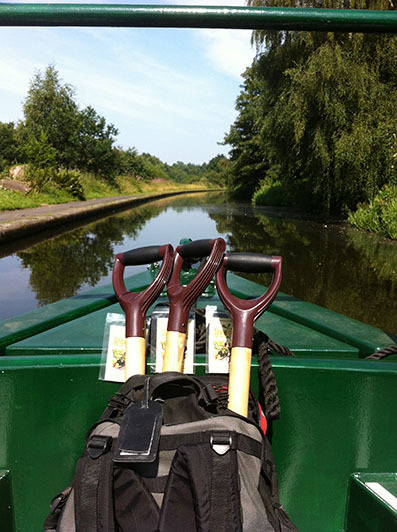 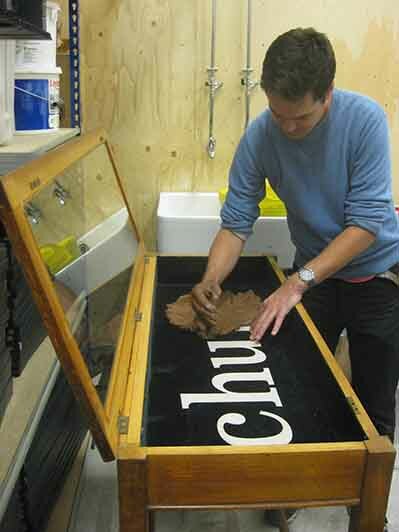 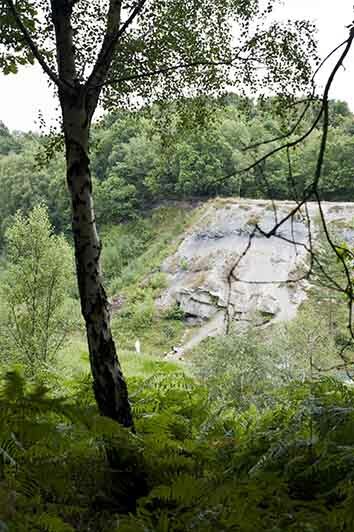 Writers were commissioned in association with Spread the Word, Writing West Midlands and the British Ceramics Biennial. 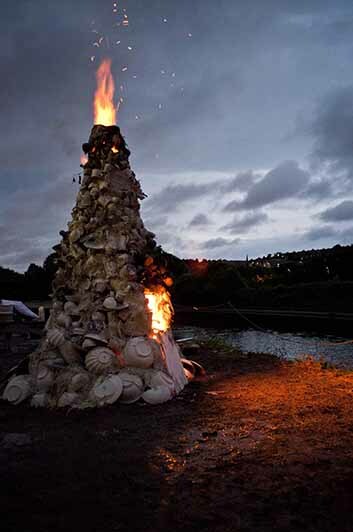 A copy of Clay Cargo 2014 Collection with poems and images can be purchased for £5.00 plus postage by contacting us requesting further information. 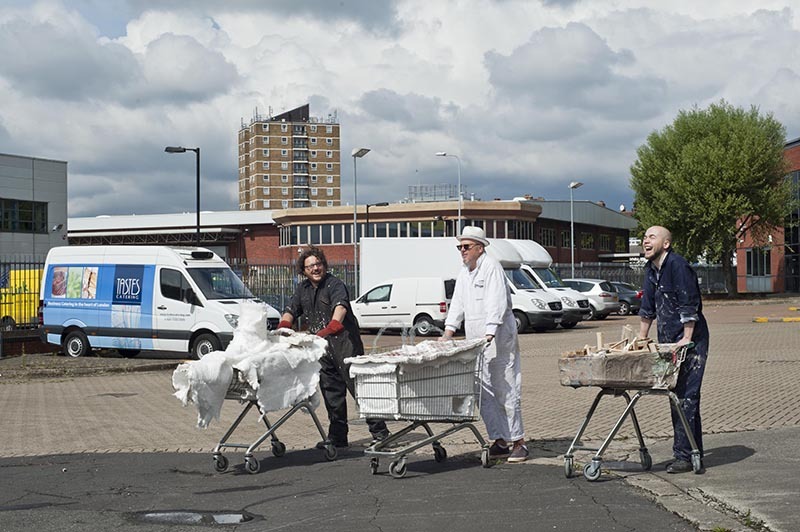 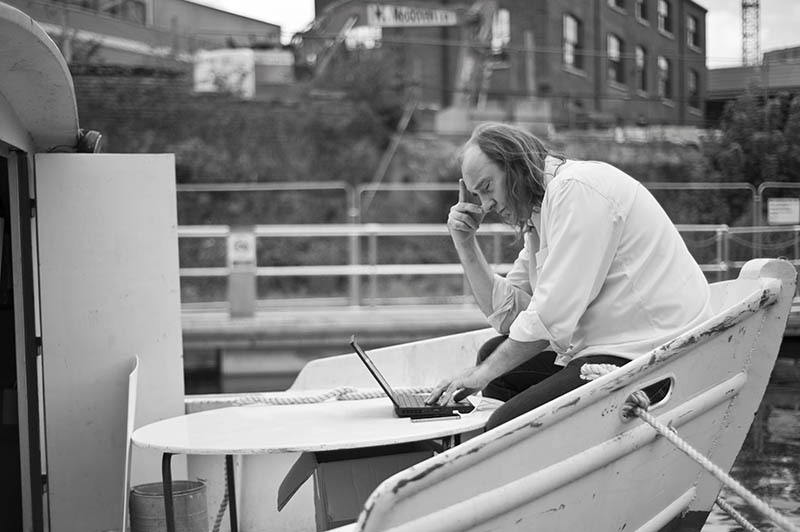 In 2015, in association with Sound & Music, we commissioned composers Nathaniel Mann and Daniel Merrill of Dead Rat Orchestra to compose an original piece of music to mark completion of both Clay Cargo and Project Clay. 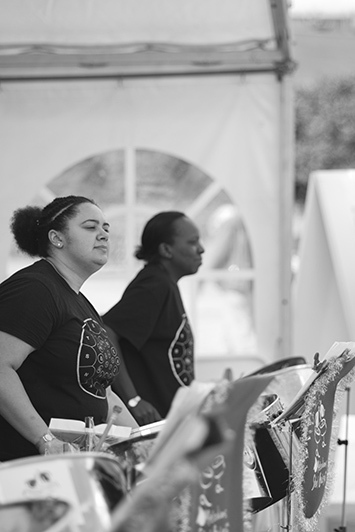 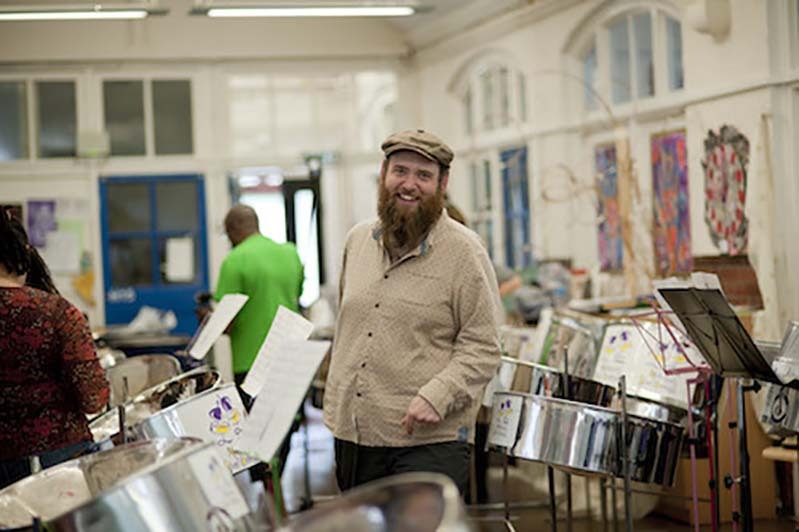 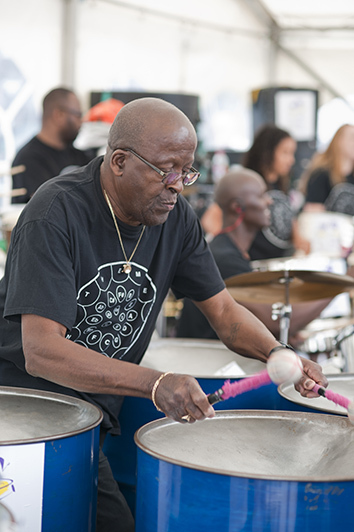 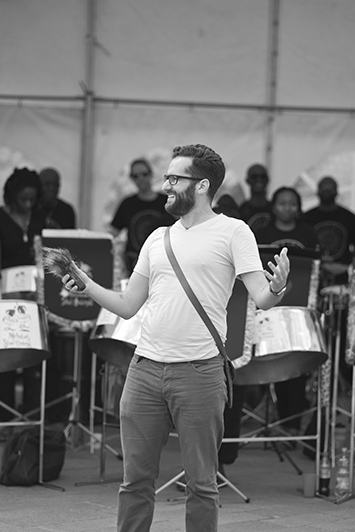 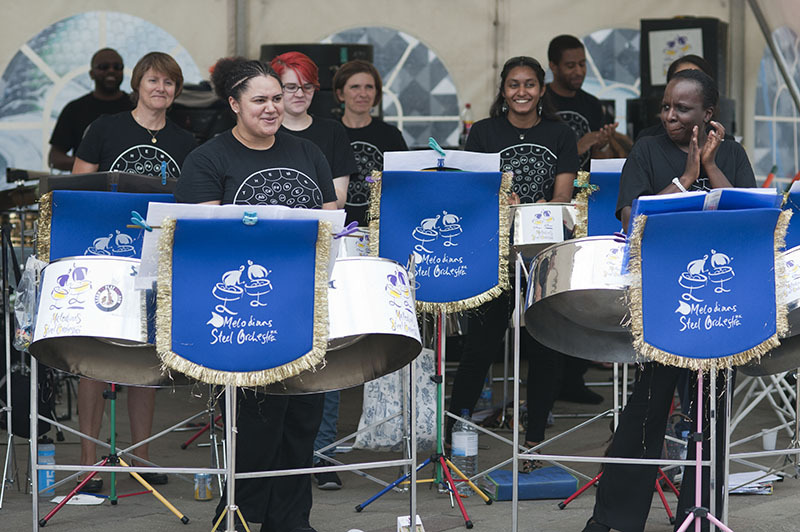 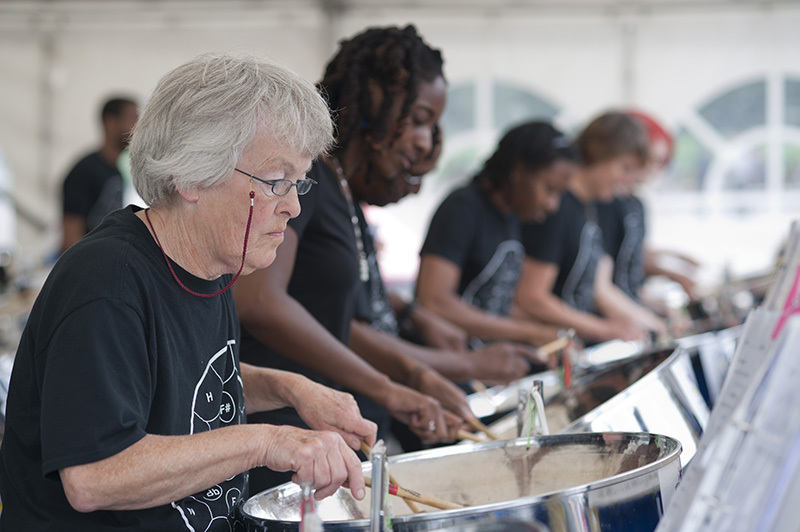 This was performed by 25 piece steel orchestra, The Melodians, under direction of Terry Noel MBE and arranged by Amy Daniel. 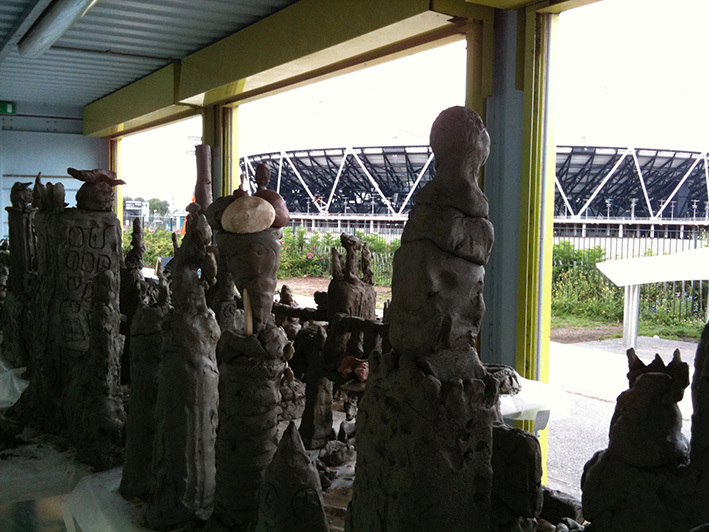 It was performed during Clay Cargo in King’s Cross. 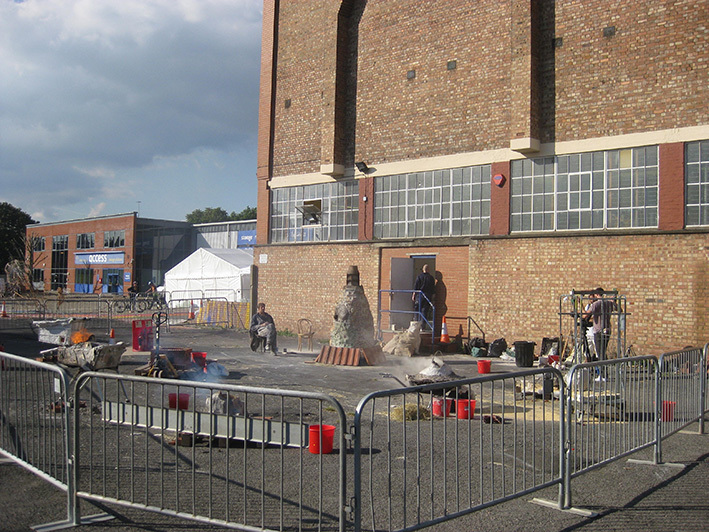 You can see a film and hear the music track by going to the film section. 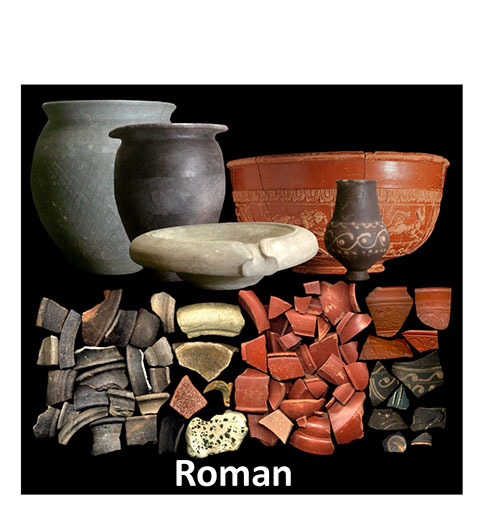 Limitless knowledge is now available at the swipe of the screen with the fingertips. 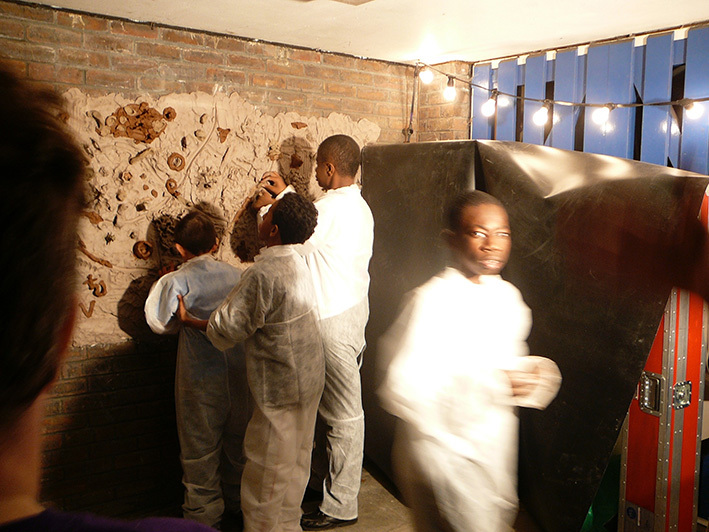 Other kinds of knowledge however can only be gained through the fingertips working with hands and forearms in development of craft skills. 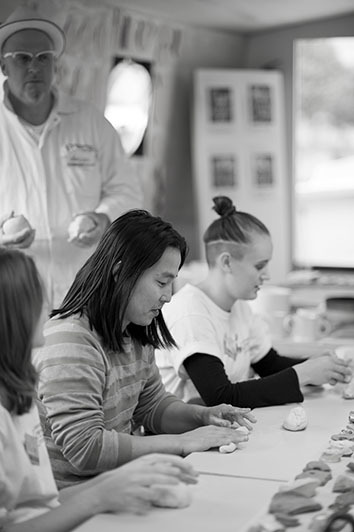 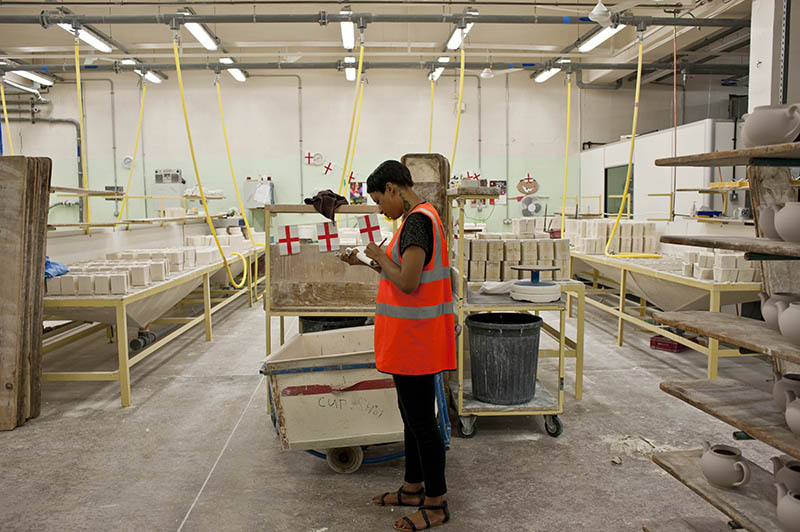 Recent research reveals how these skills are critical to development not only of craftsmanship but the development of visual acuity, even the ability to think, develop language and concepts. 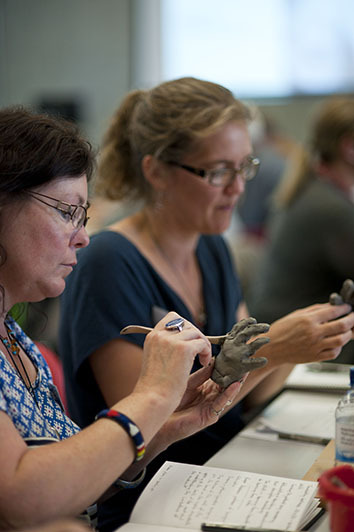 As part of Thinking Hands? 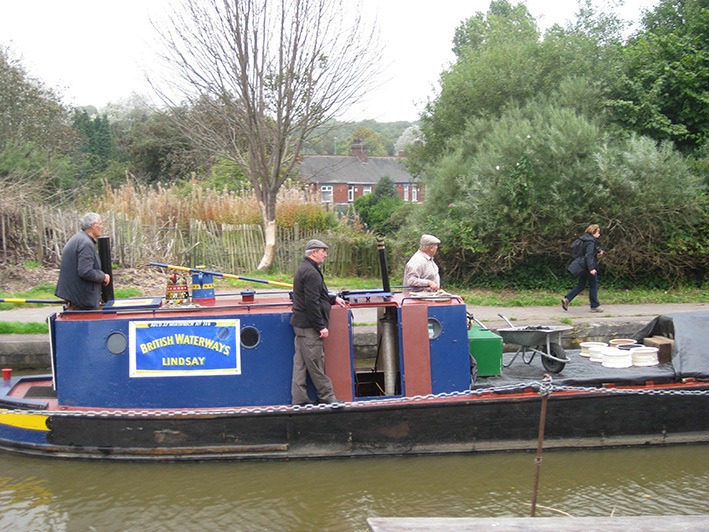 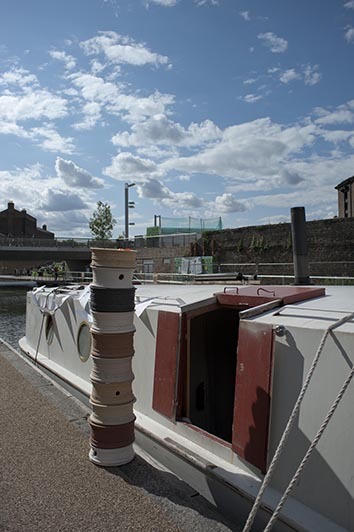 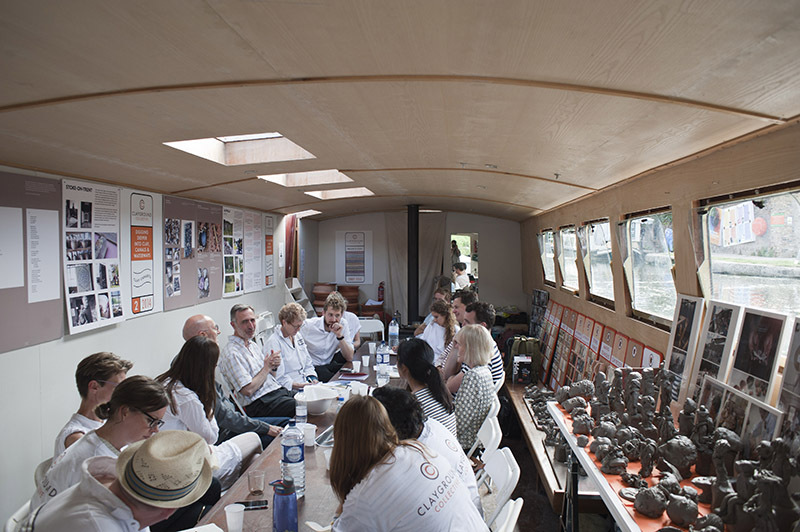 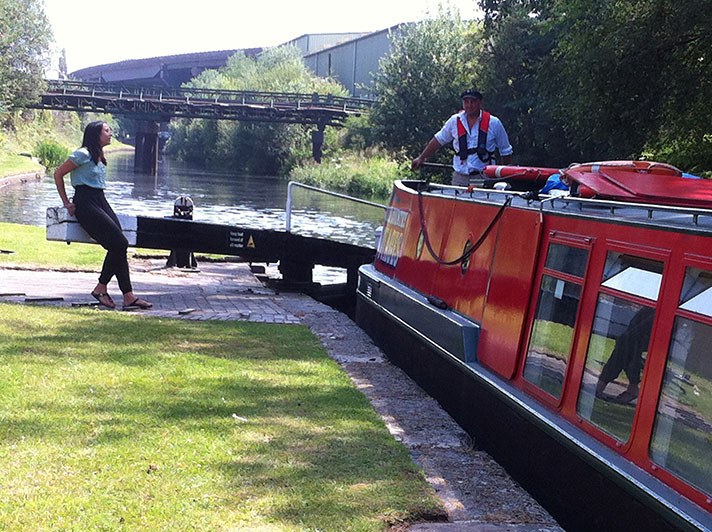 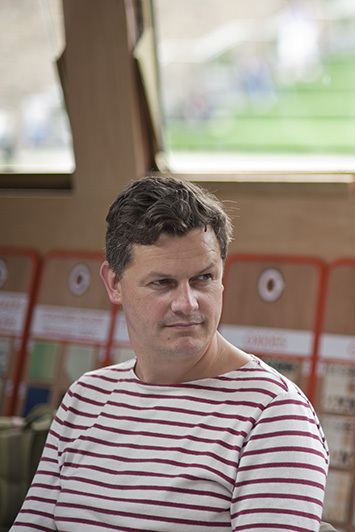 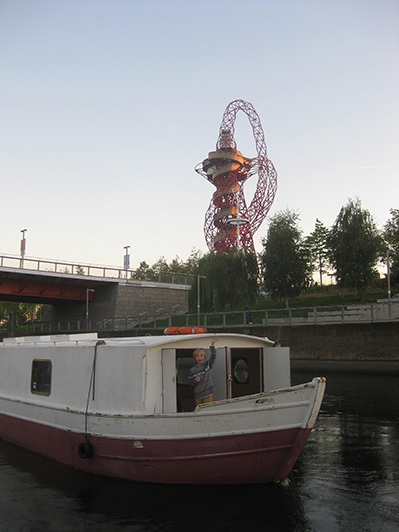 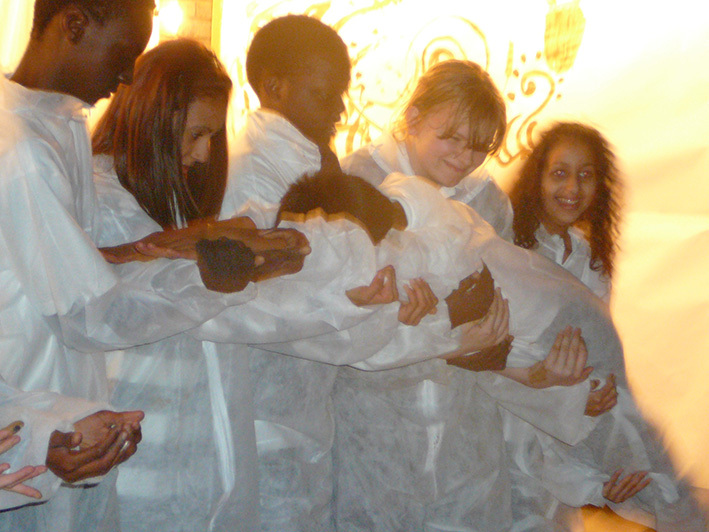 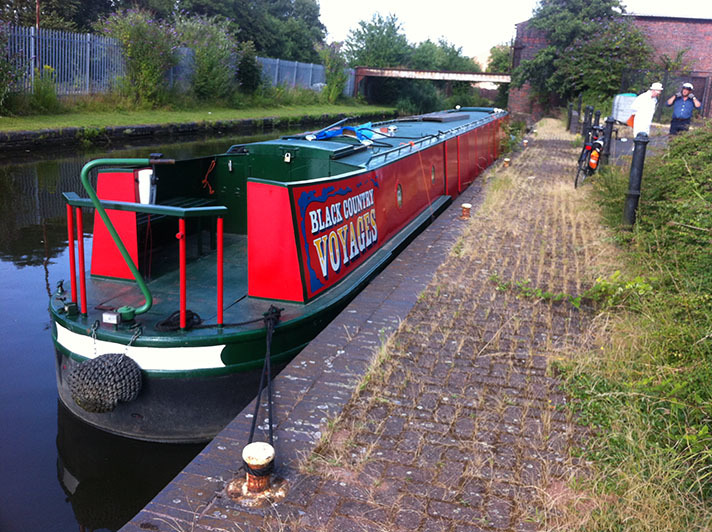 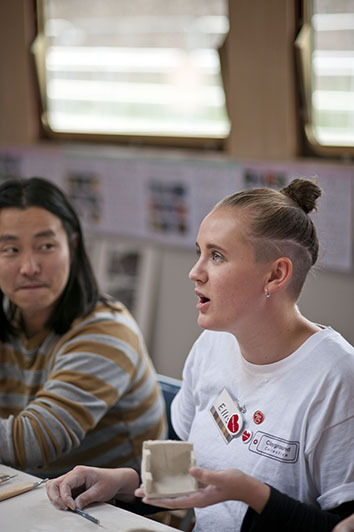 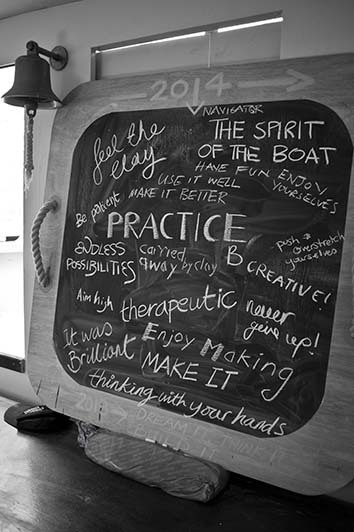 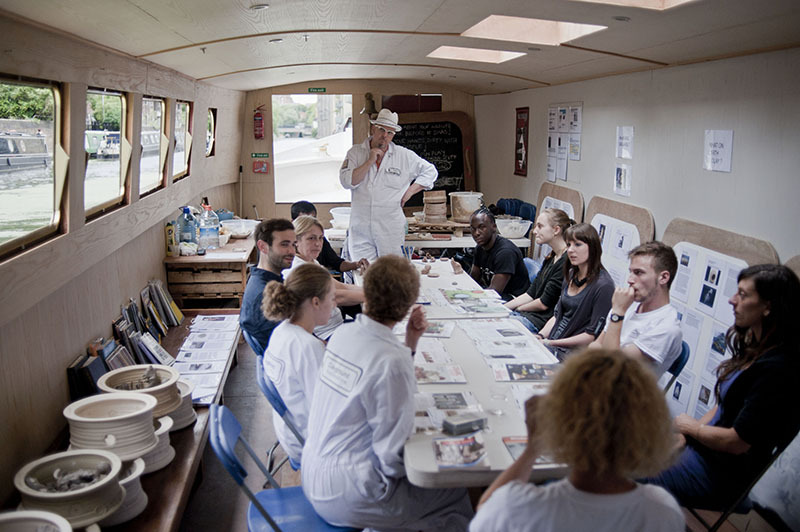 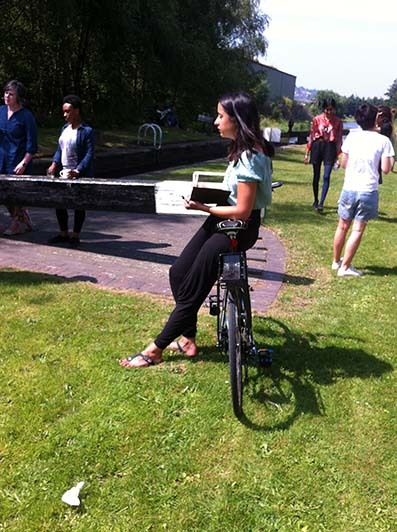 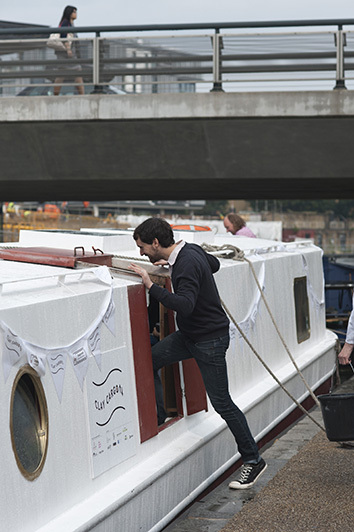 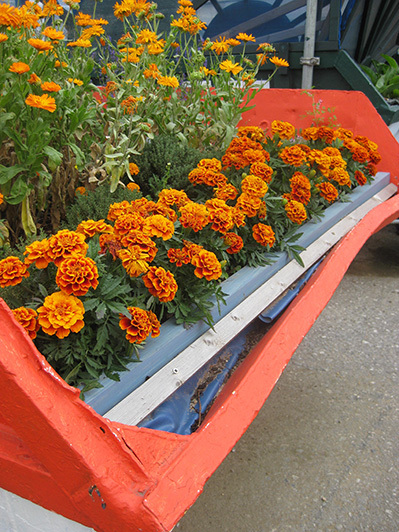 our research into hand skills’ development and its role in seeing, thinking and learning, we hosted discussions aboard our floating clay ‘laboratory’ during Clay Cargo. 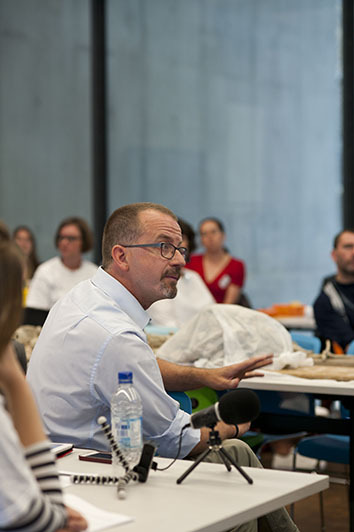 These generated recordings and laid the foundations for a symposium held at Central Saint Martins in 2014. 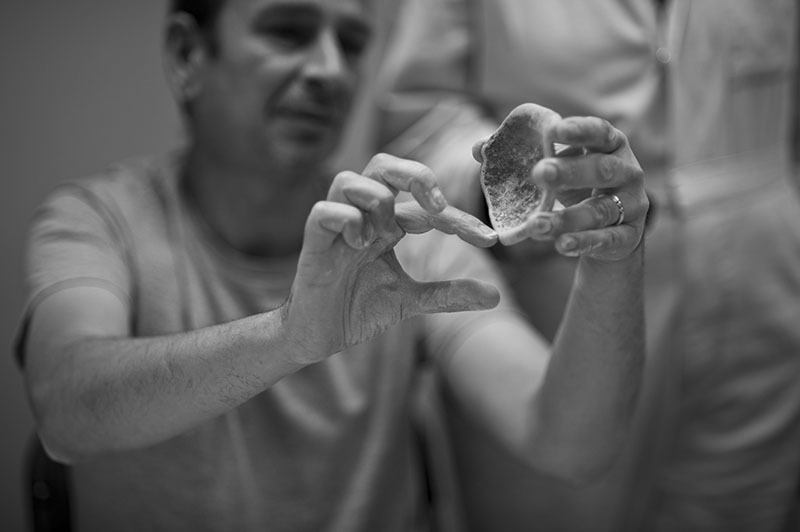 We asked a series of professionals for whom hand skills are fundamental what they first remember making, from whom they had learned and what they can “see” through their hands which is difficult to see with their eyes. 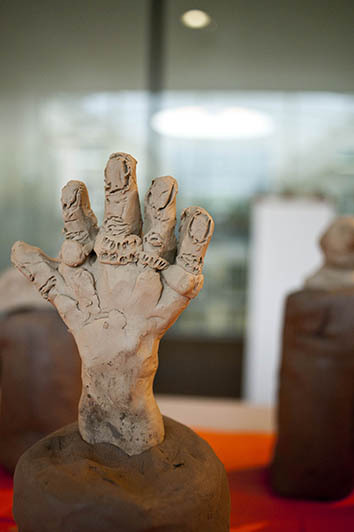 The Thinking Hands? 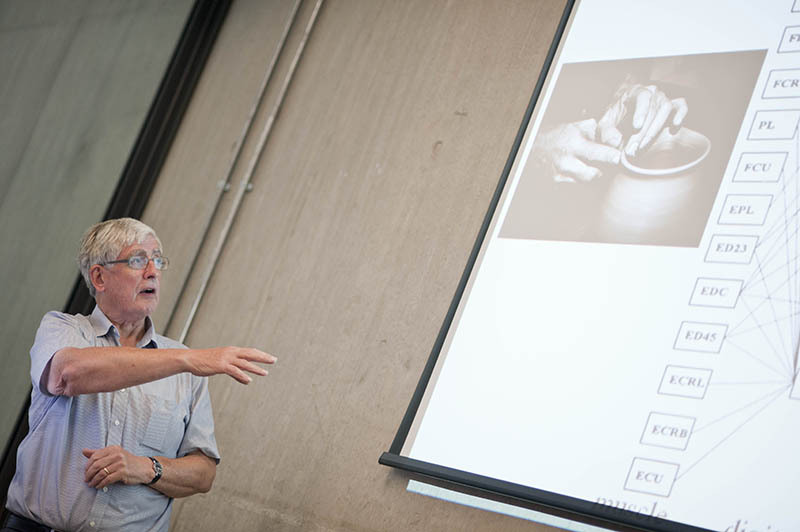 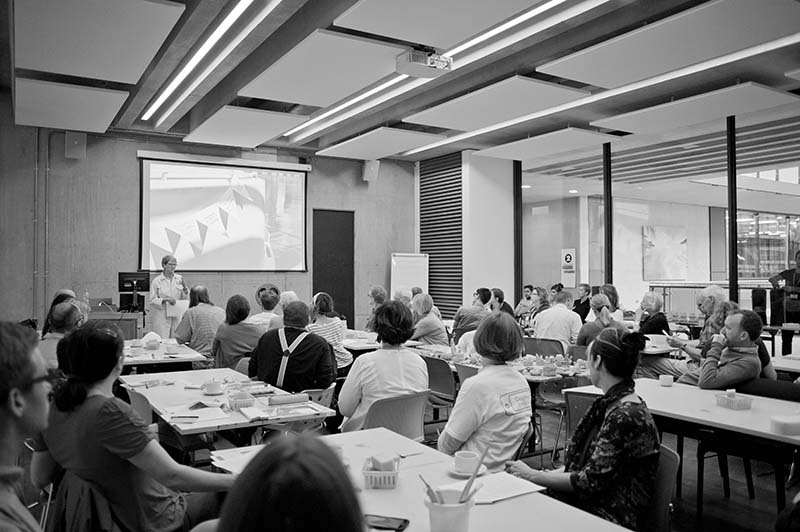 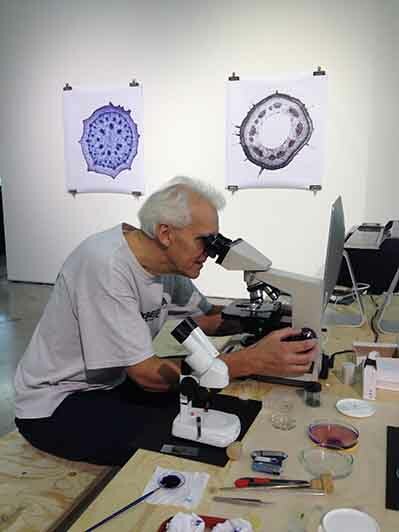 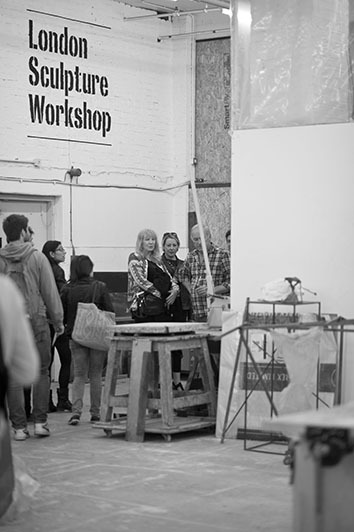 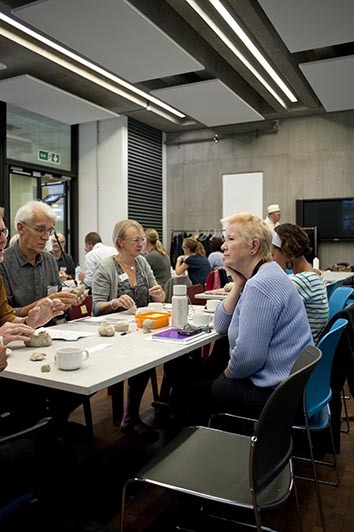 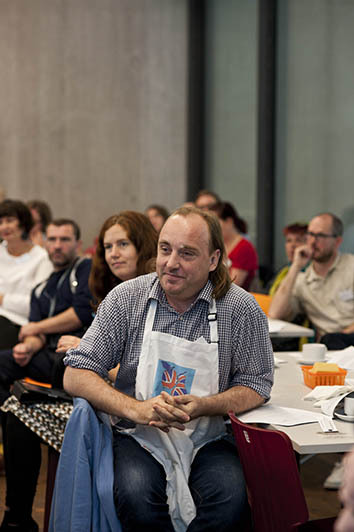 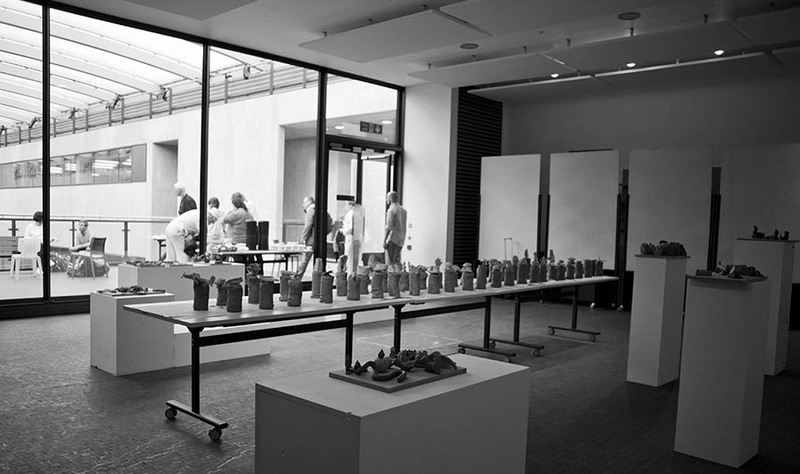 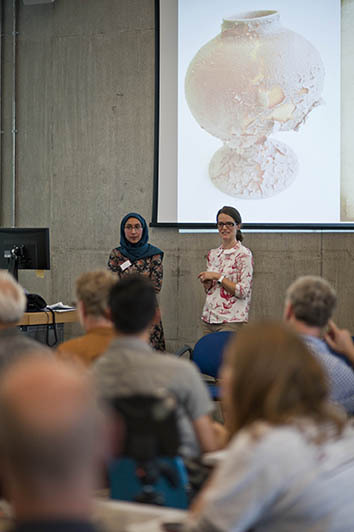 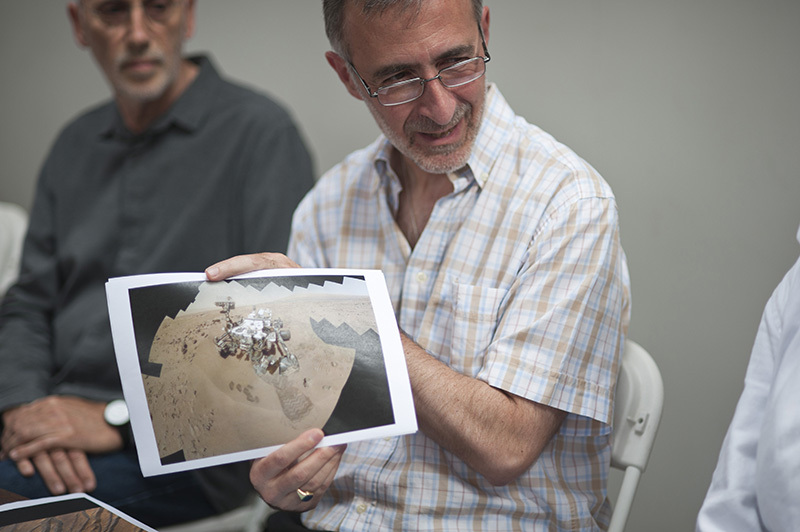 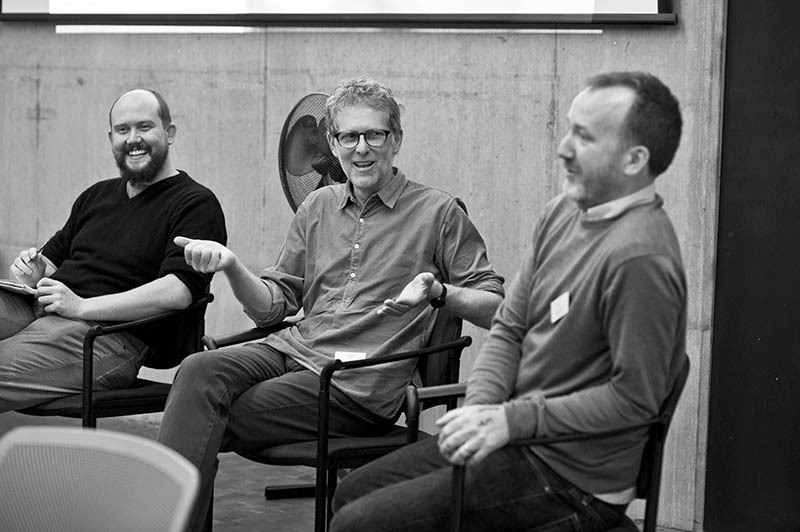 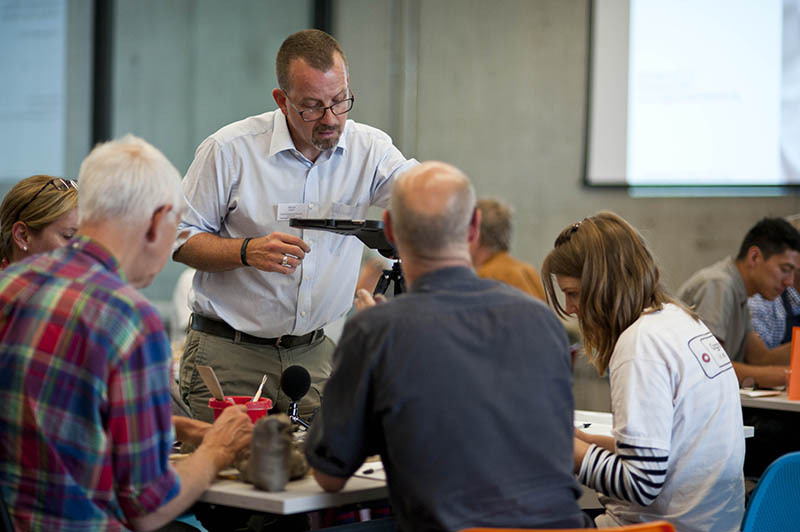 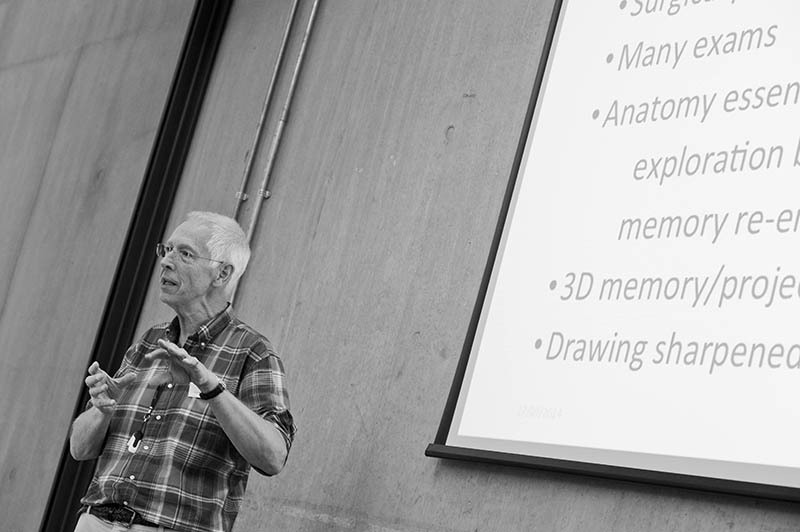 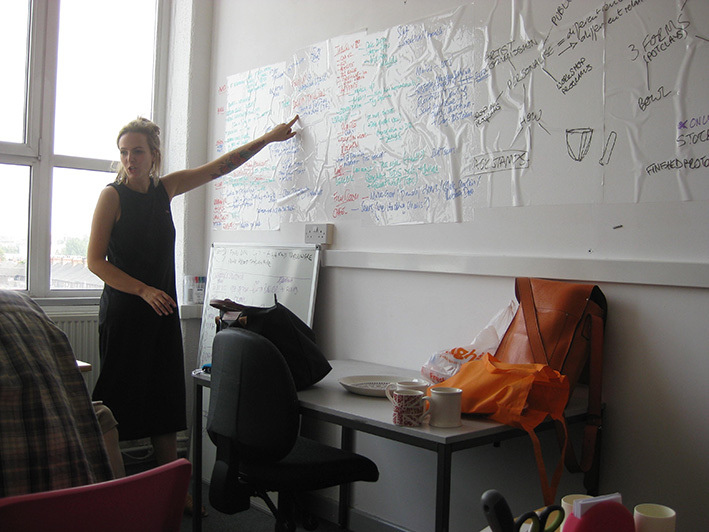 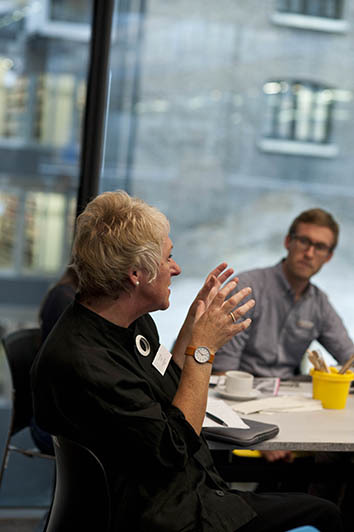 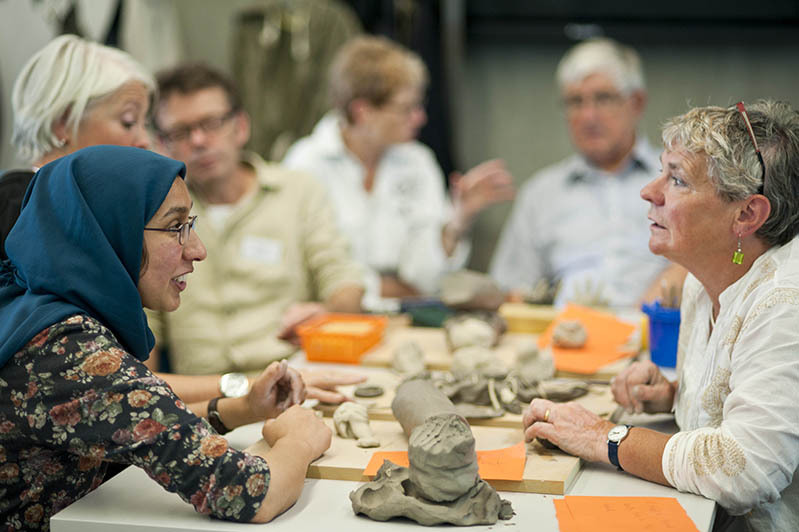 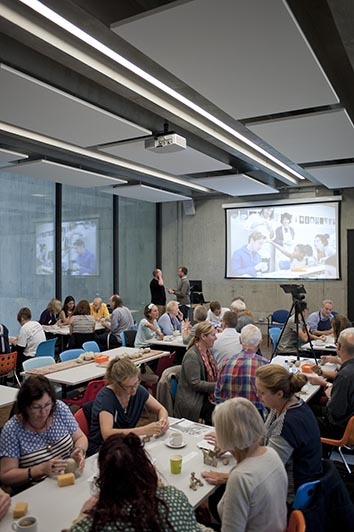 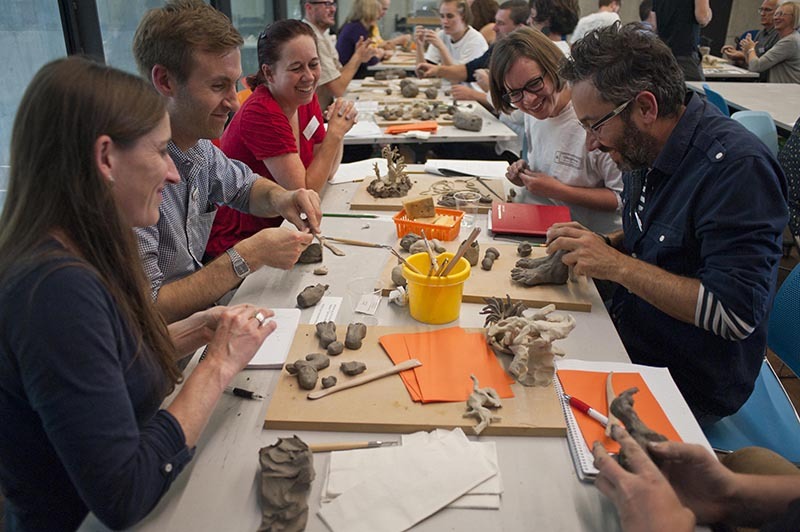 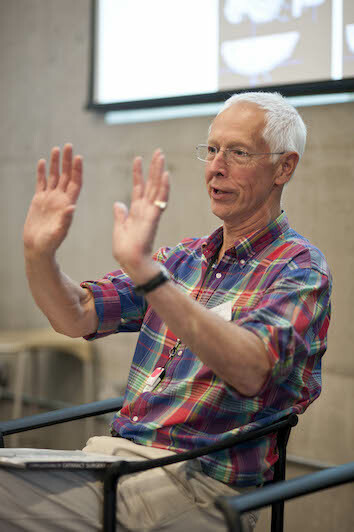 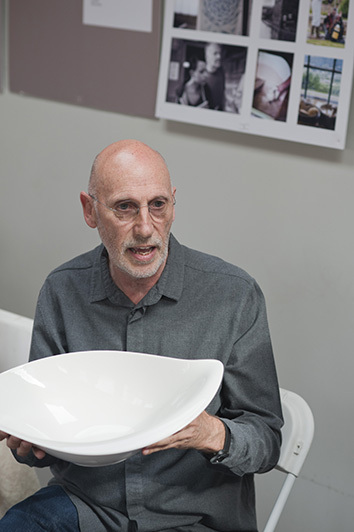 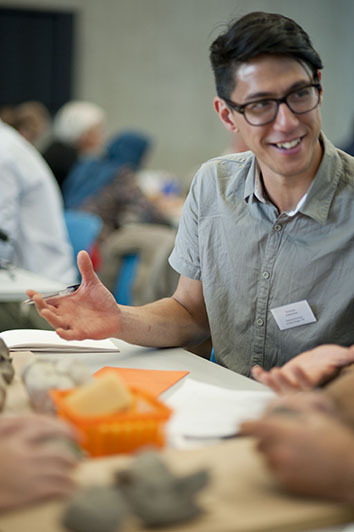 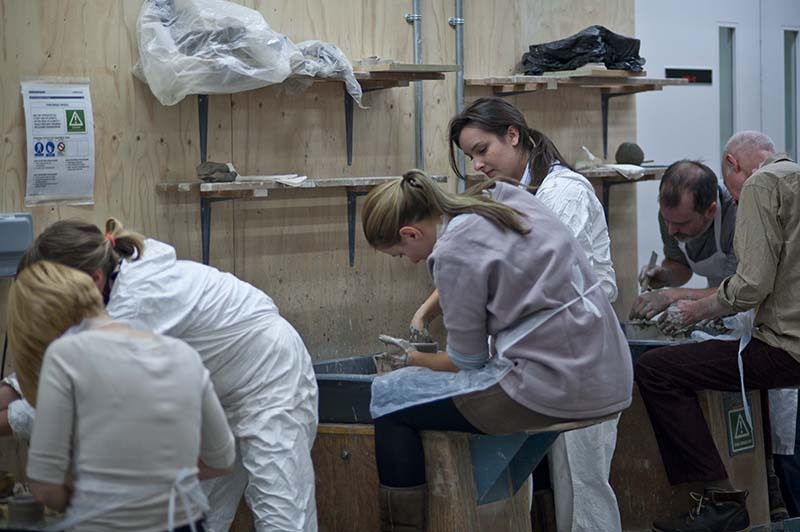 drew on perspectives in ceramic design, medicine, and neuroscience, held at Central Saint Martins, September 17 2014. 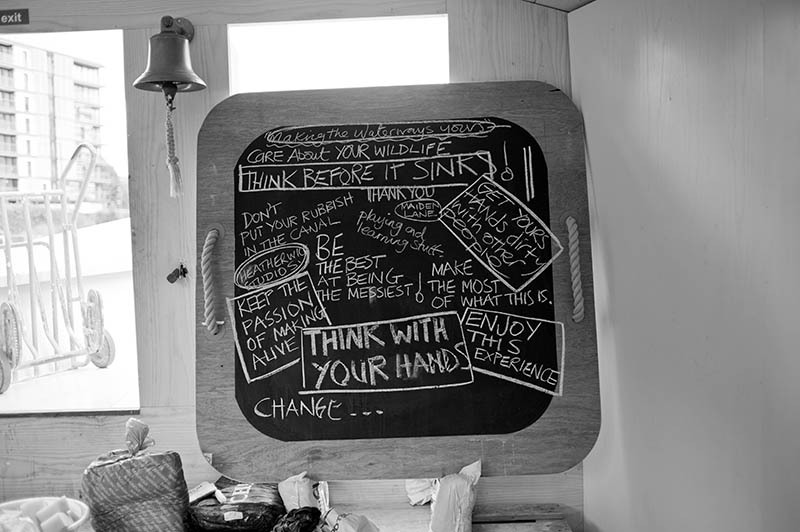 Thinking Hands? 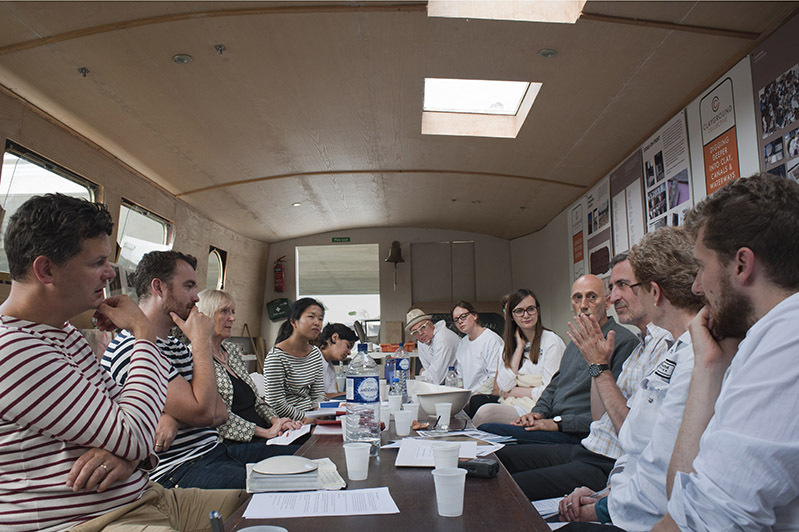 Symposium takes inspiration from Juhani Pallasmaa’s book The Thinking Hand: Existential and Embodied Wisdom in Architecture. 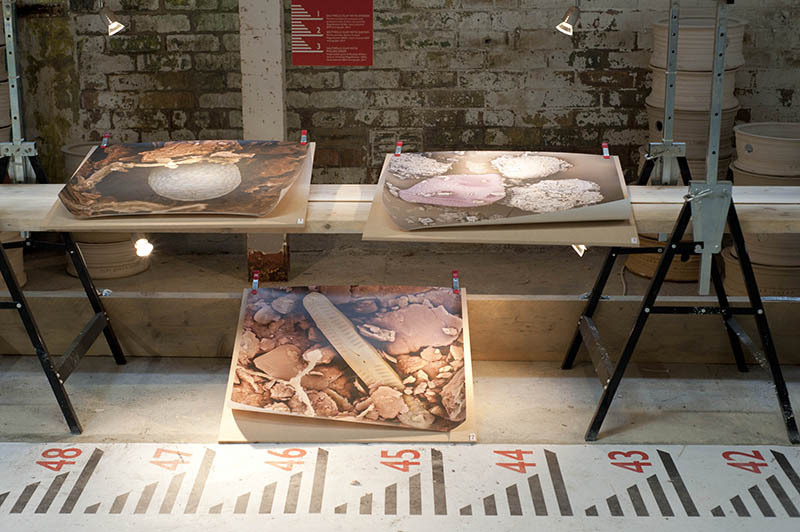 Hannah Parker and Ashley Clayton, Designer and Architect respectively, Heatherwick Studios. 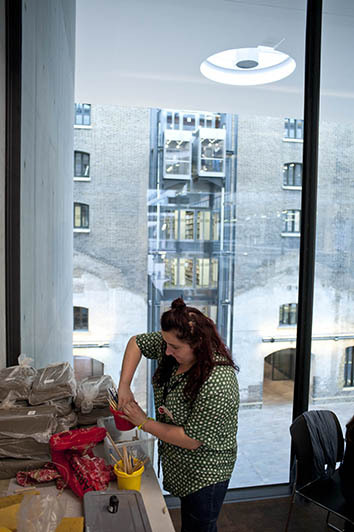 Hannah Bird and Ashley Clayton, Heatherwick Studios. 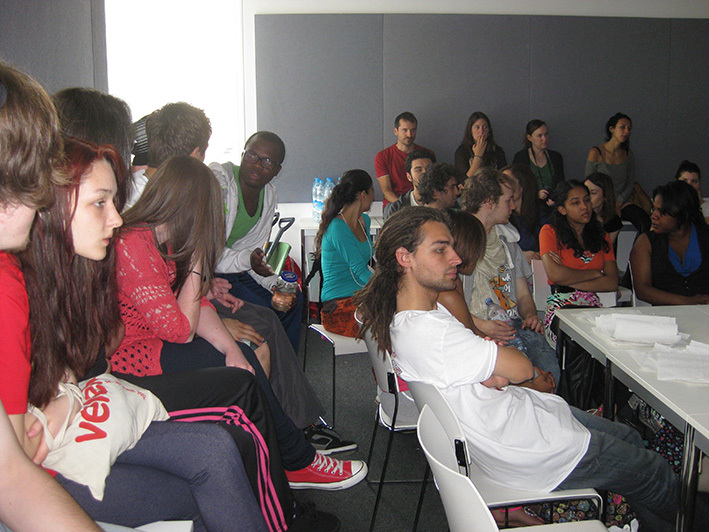 Child Protection Policy with Global Generation and CSM students. 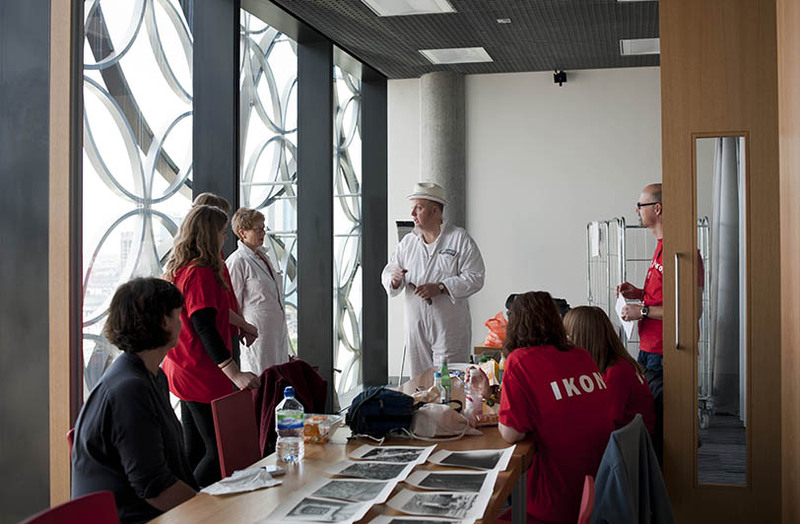 Discussion in Birmingham with students from Ormiston Academy and members of LOOK, support group for visually impaired young people. 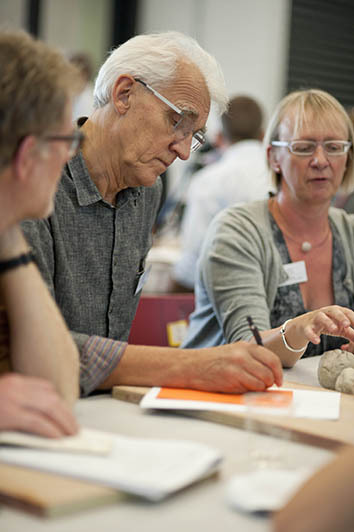 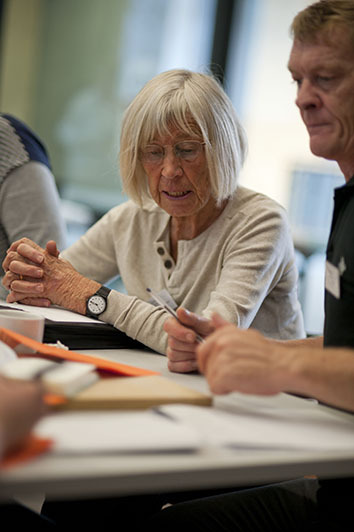 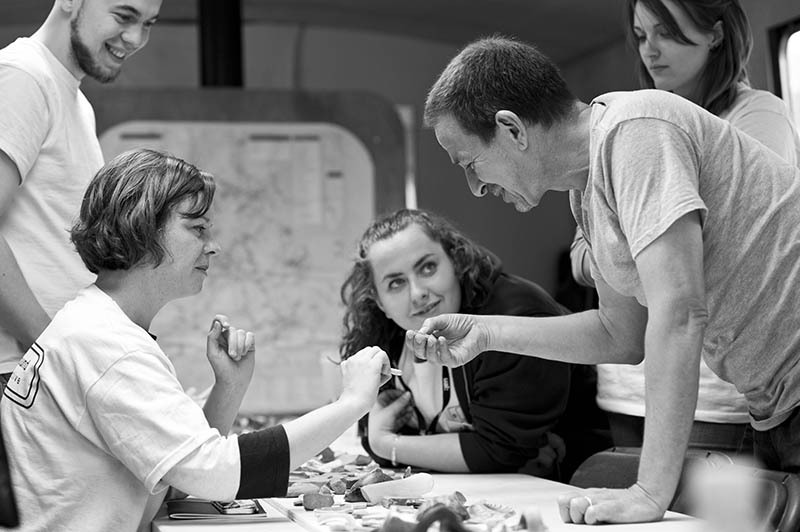 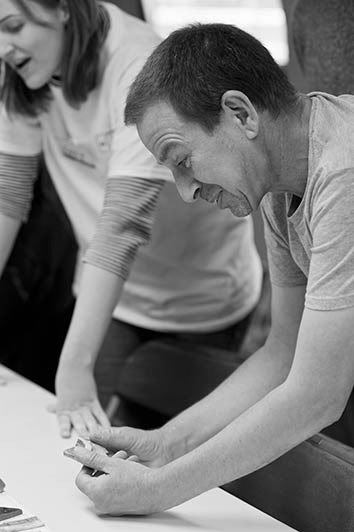 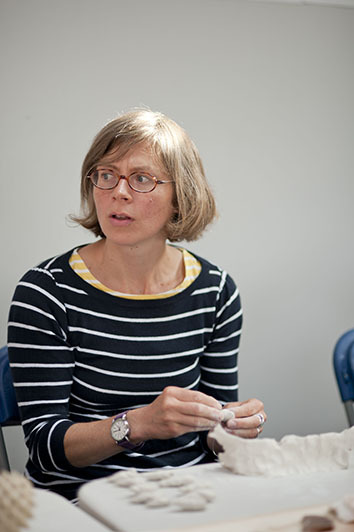 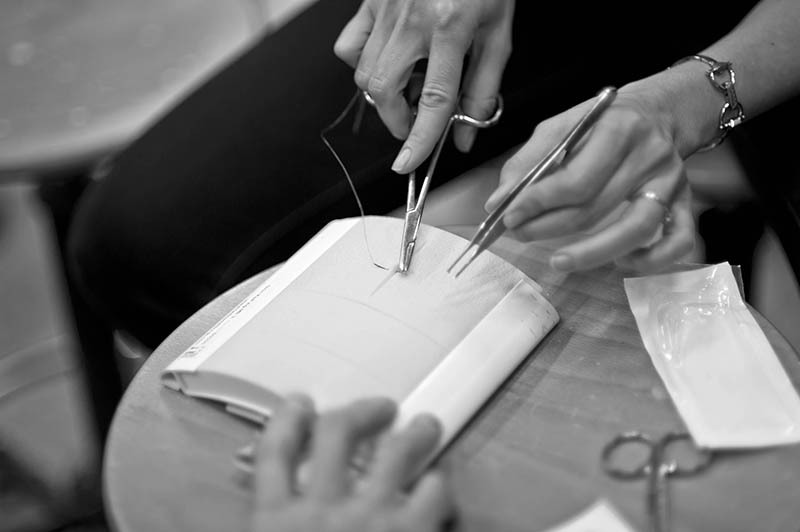 Hand skills professionals: Ruth Claxton, Sculptor; David Prytherch, Research Artist; Simon Taylor, Ceramic Artist; Karina Thompson, Textile Artist.